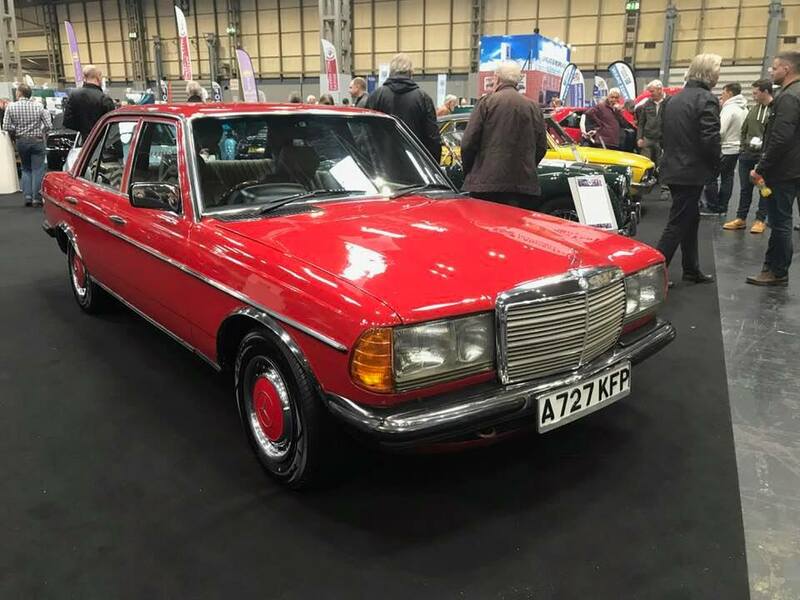 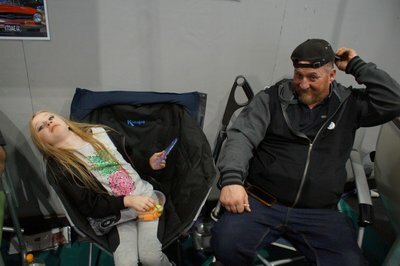 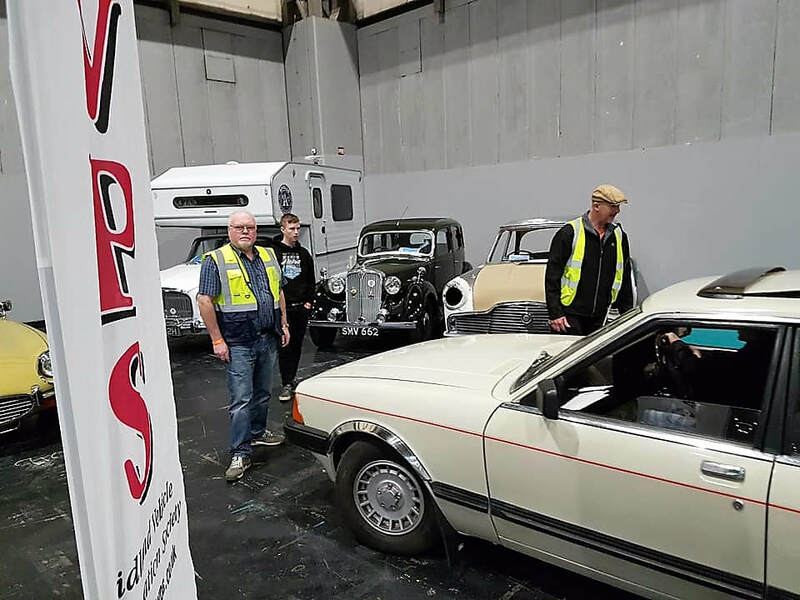 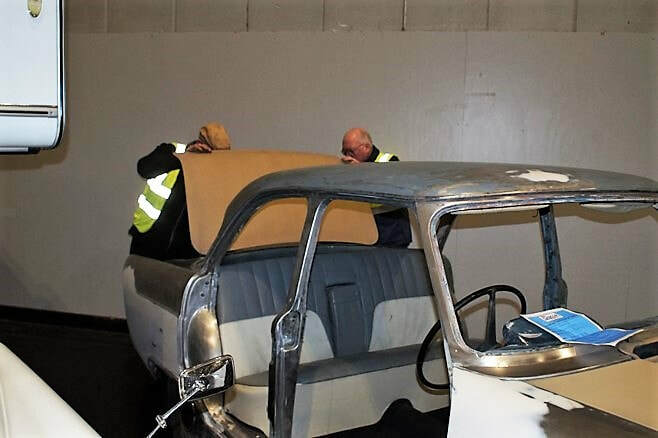 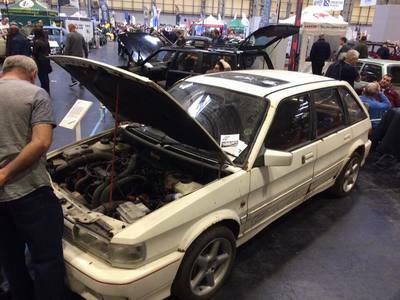 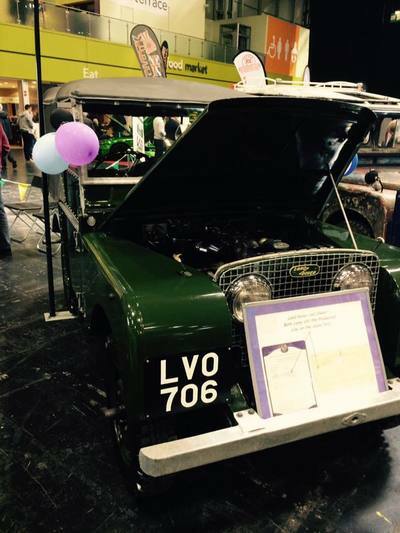 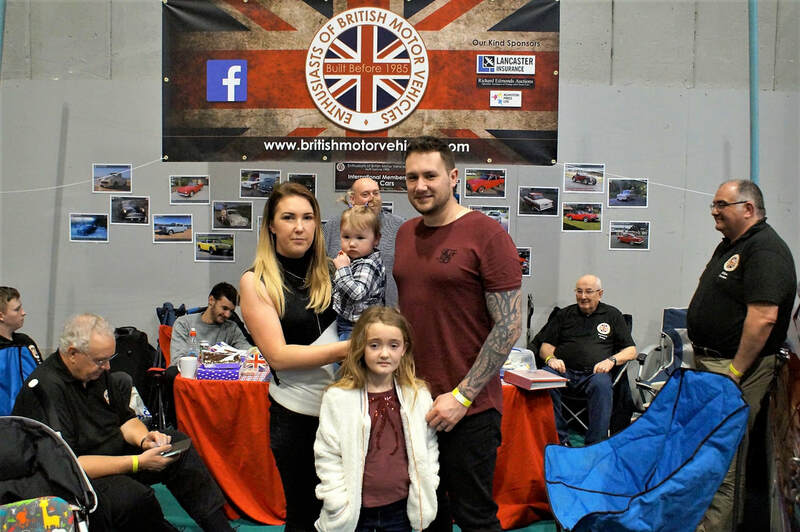 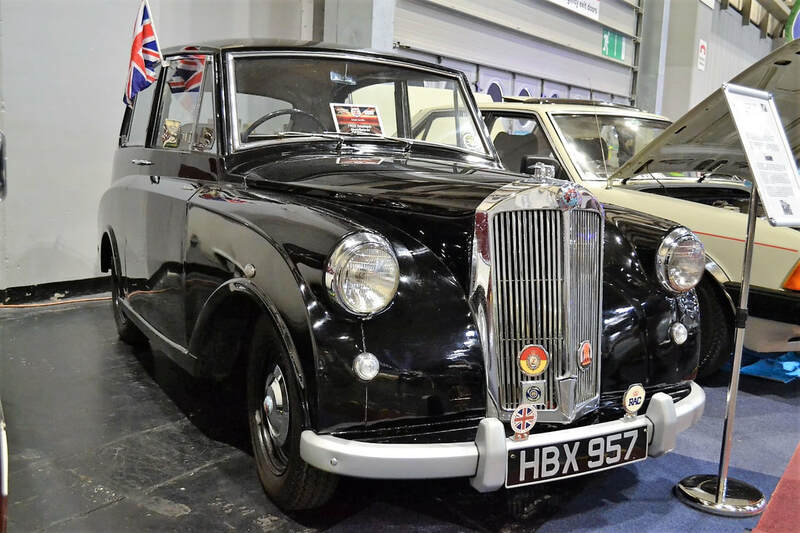 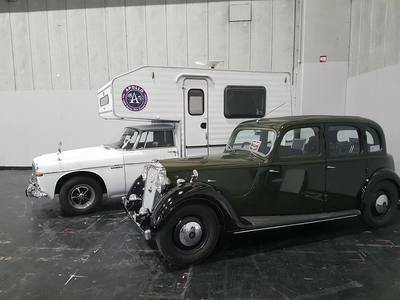 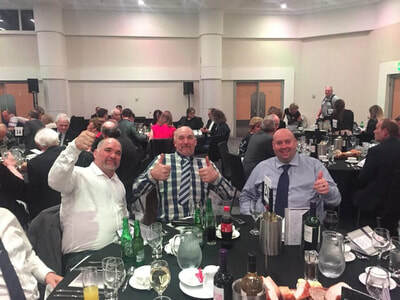 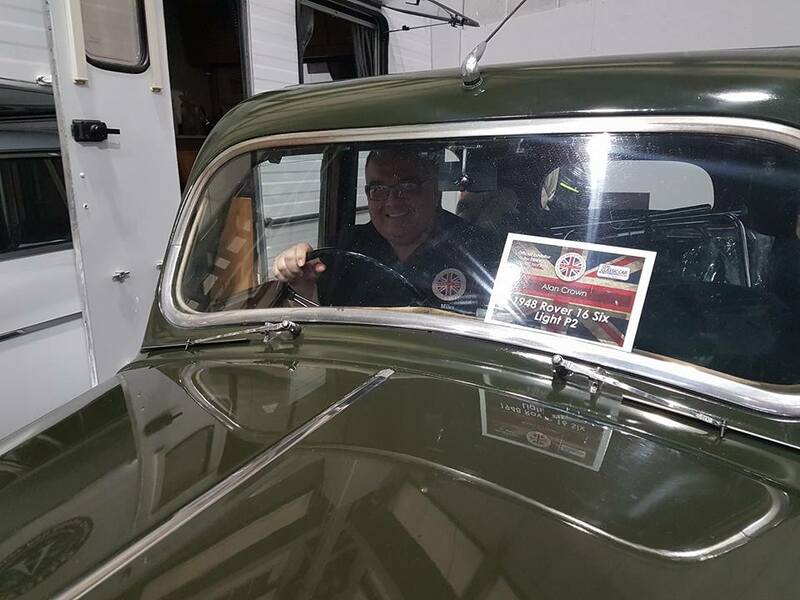 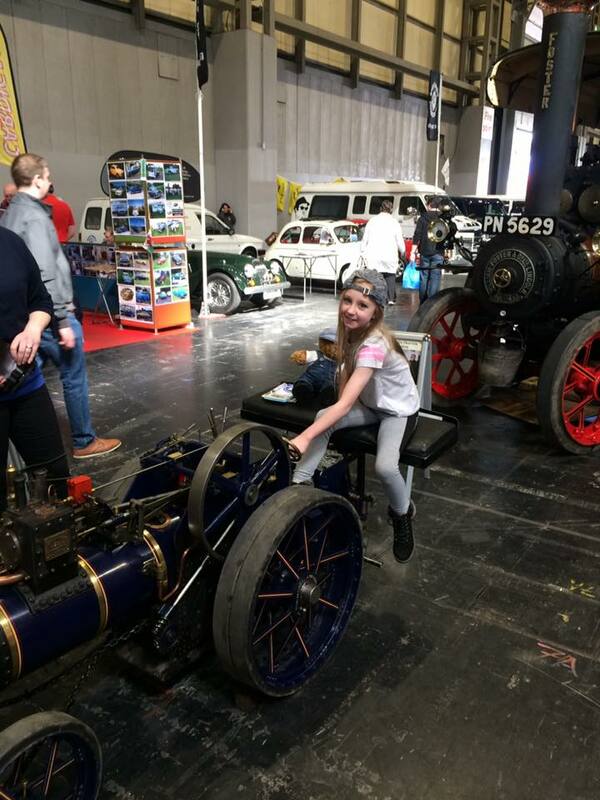 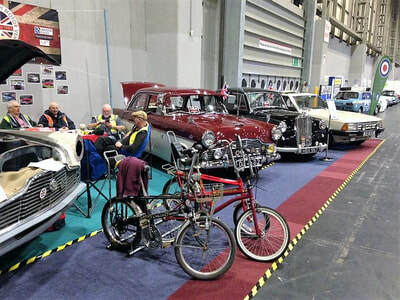 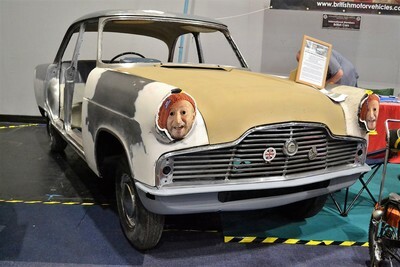 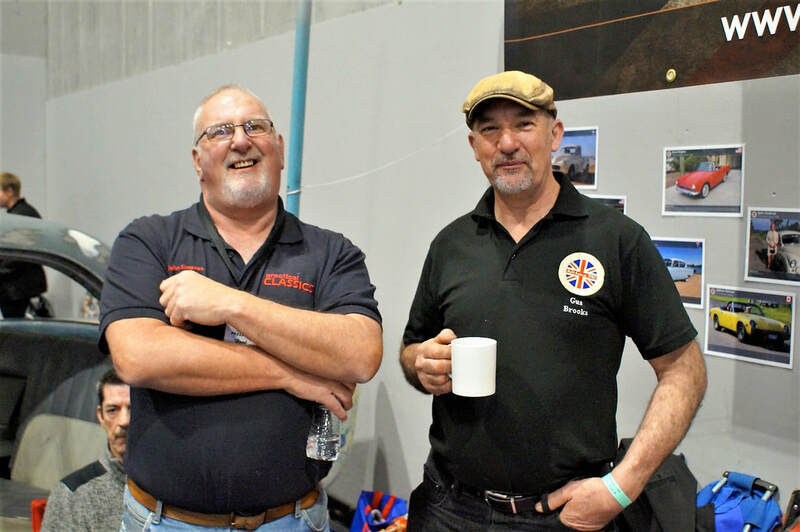 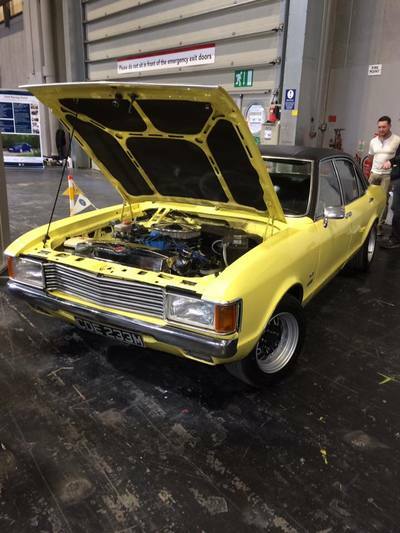 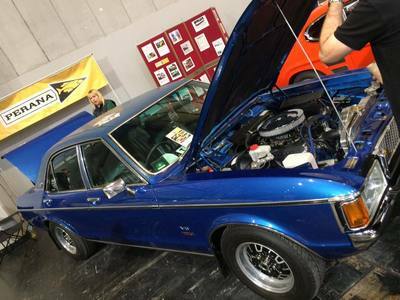 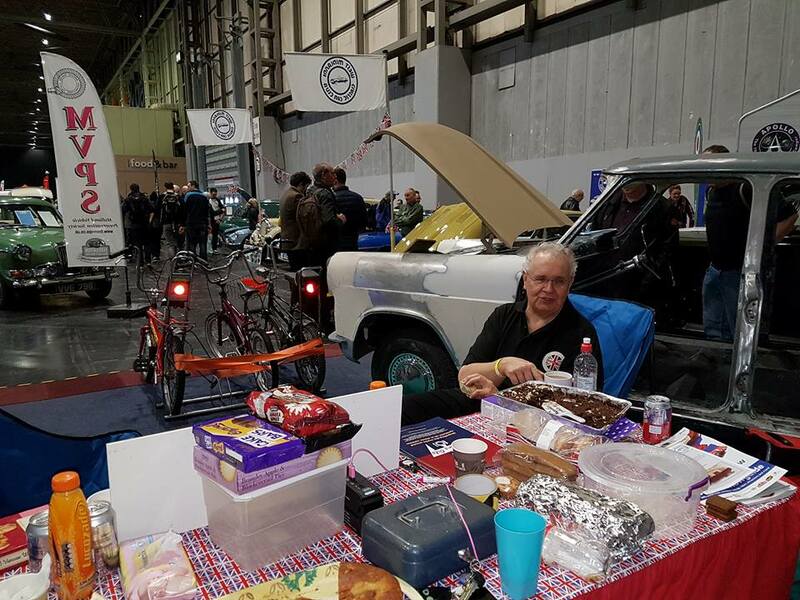 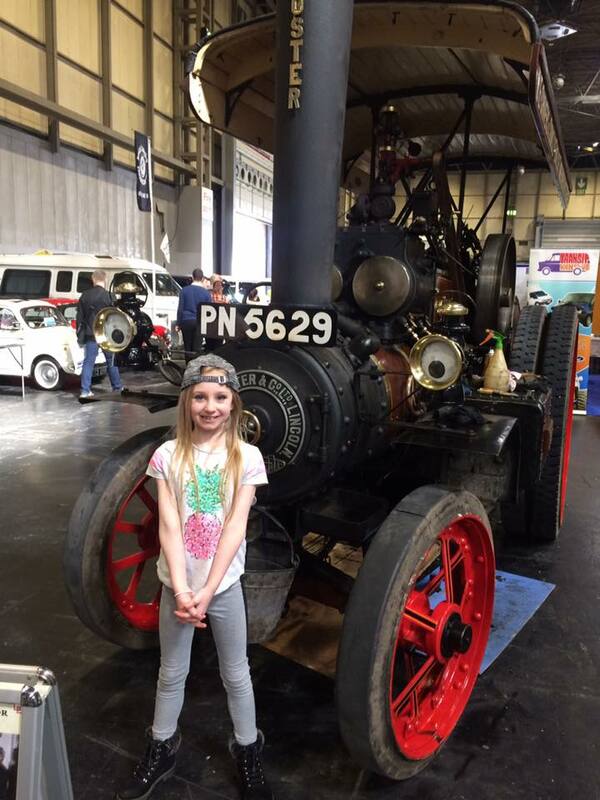 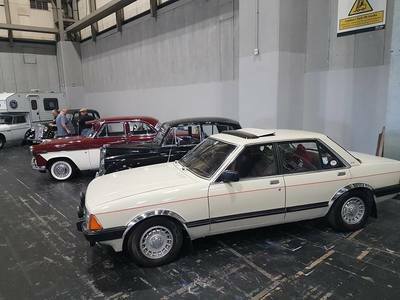 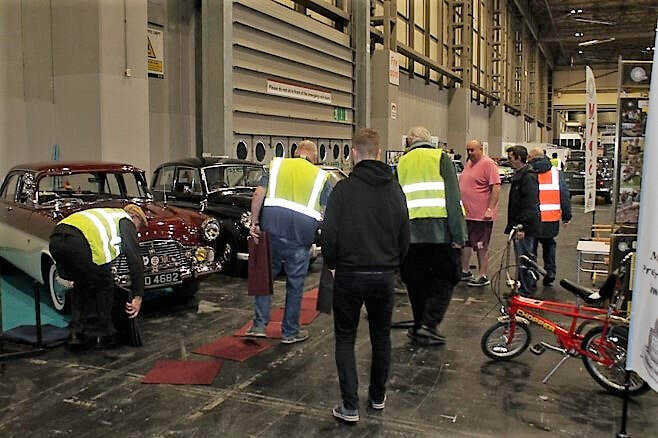 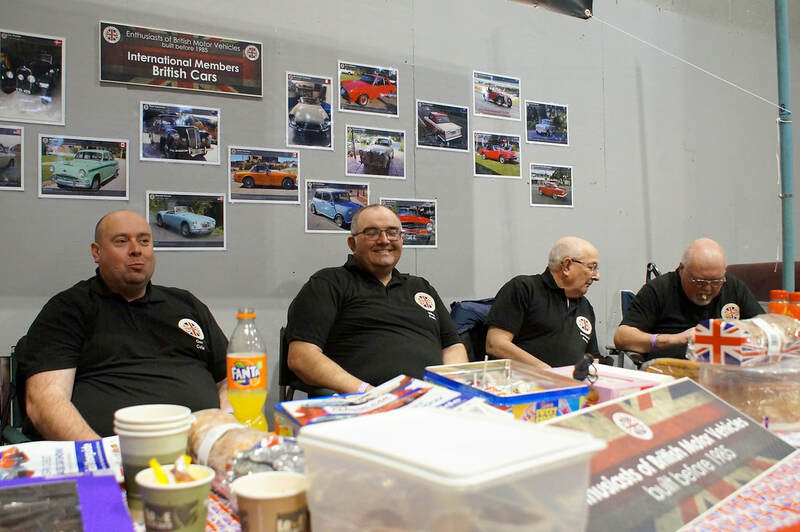 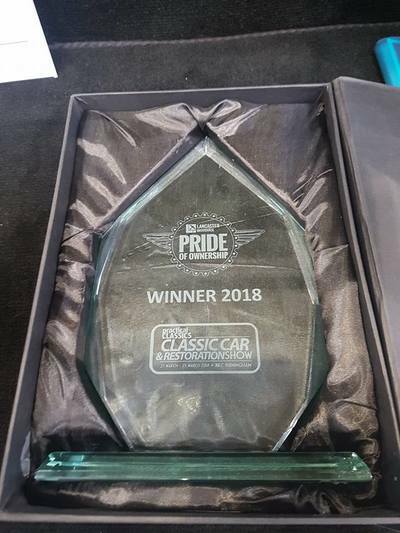 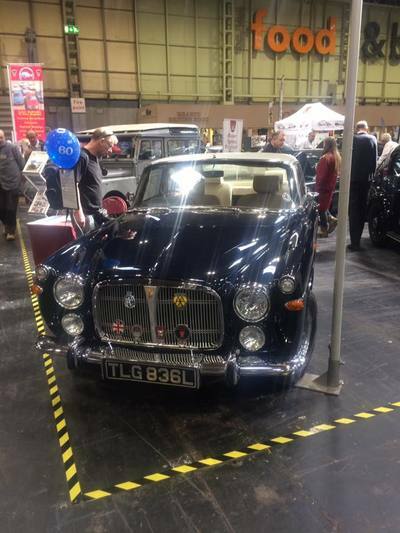 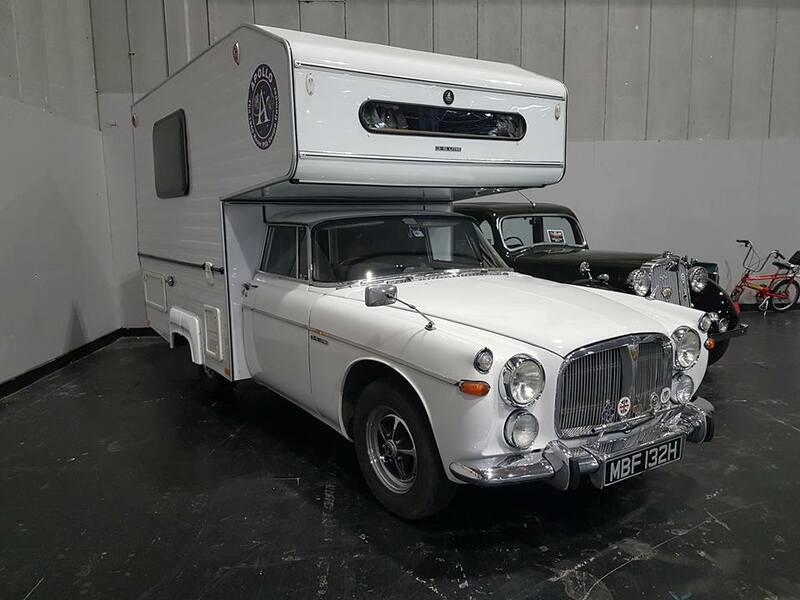 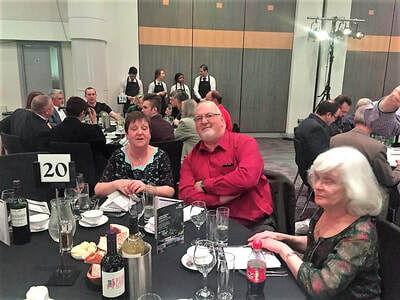 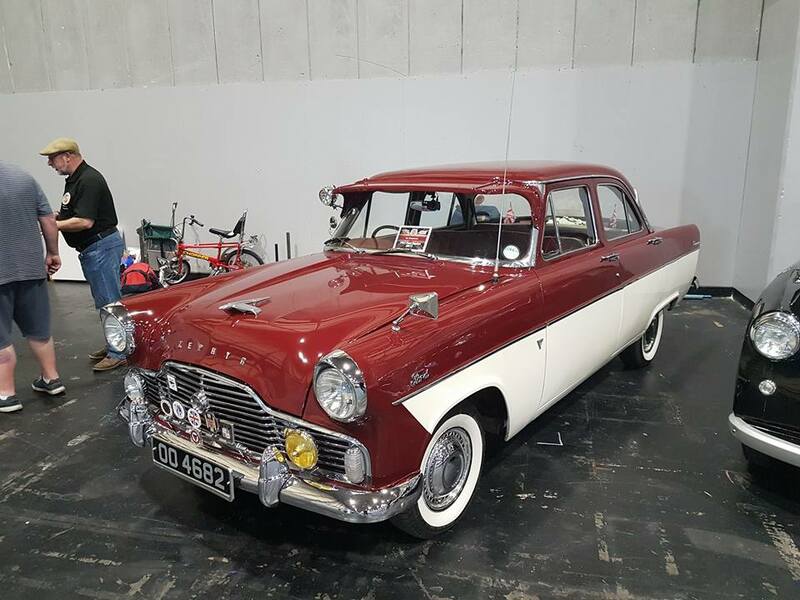 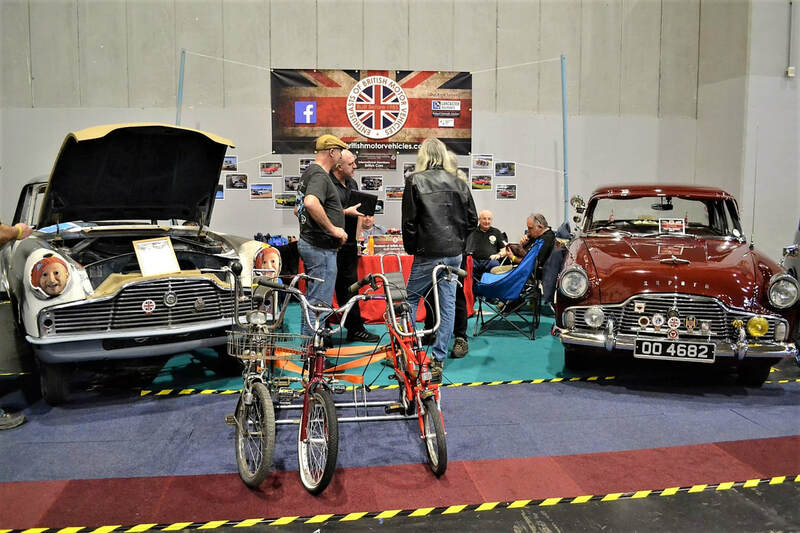 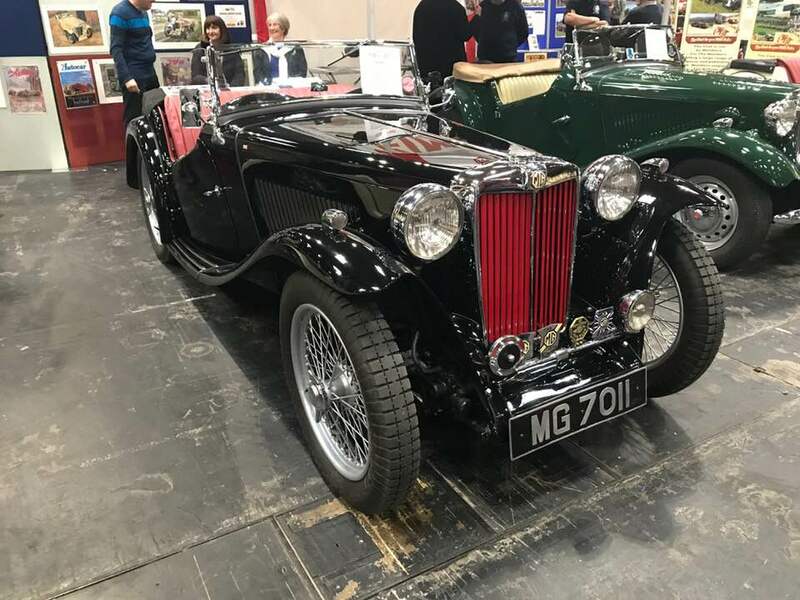 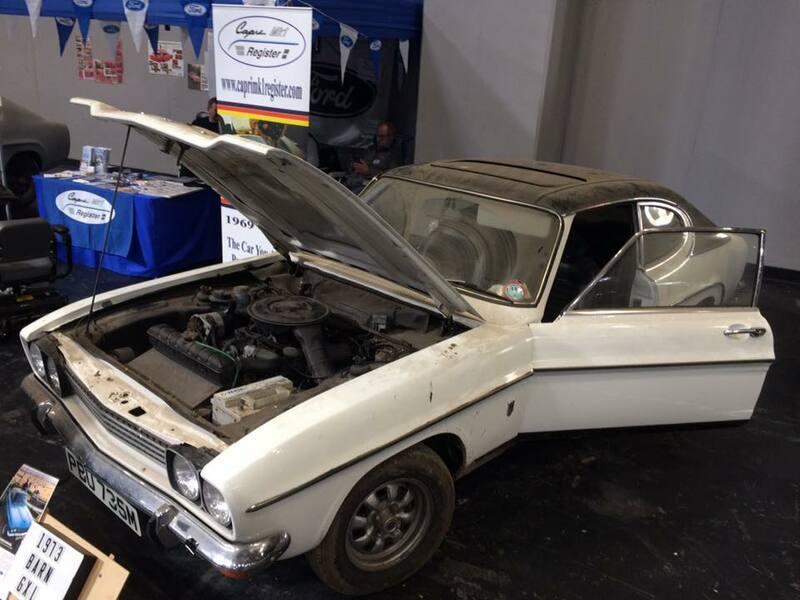 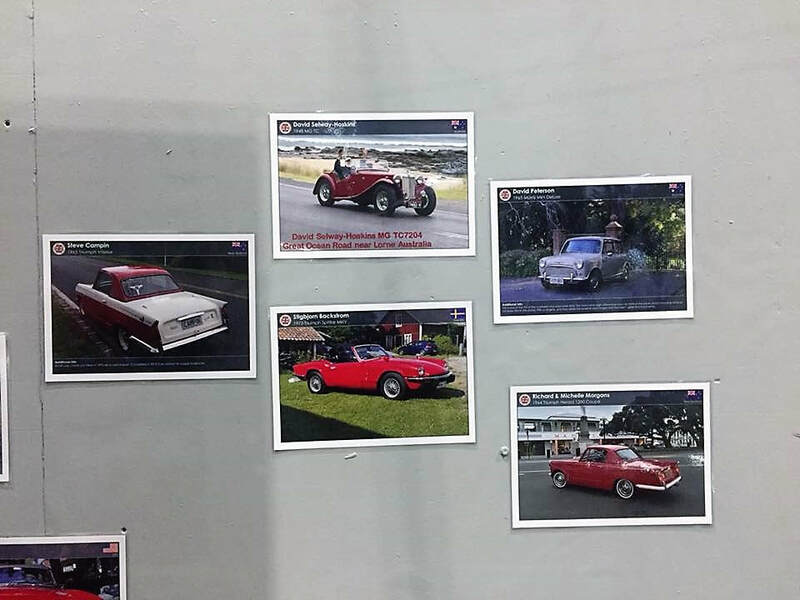 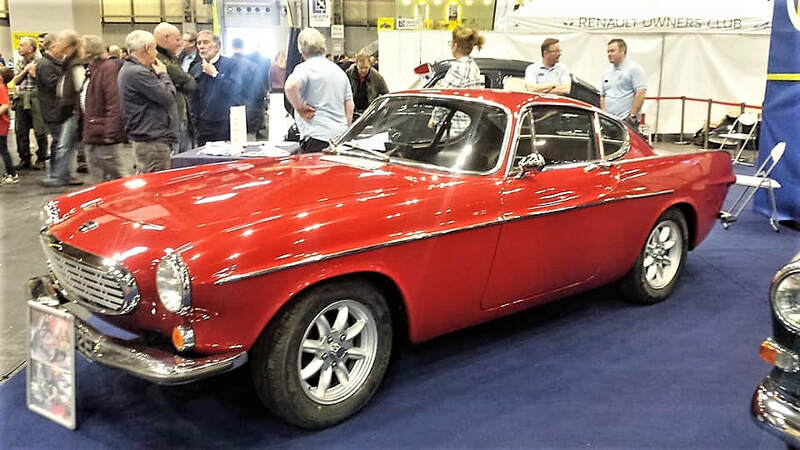 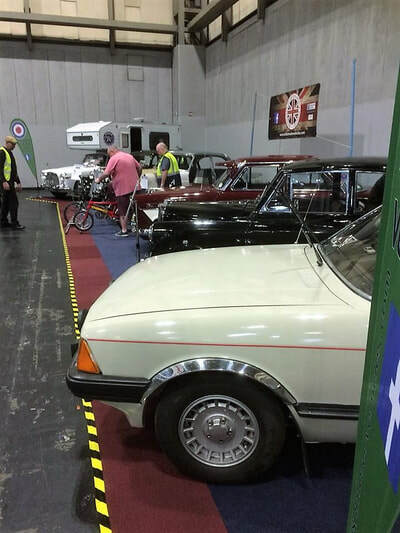 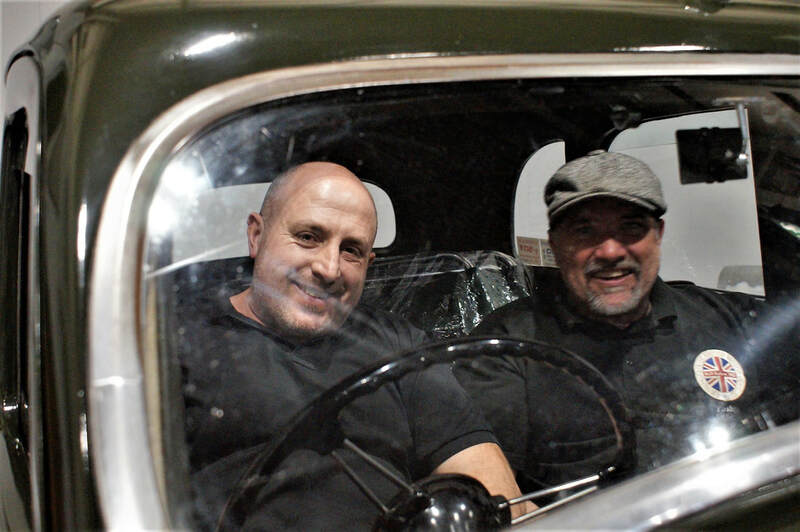 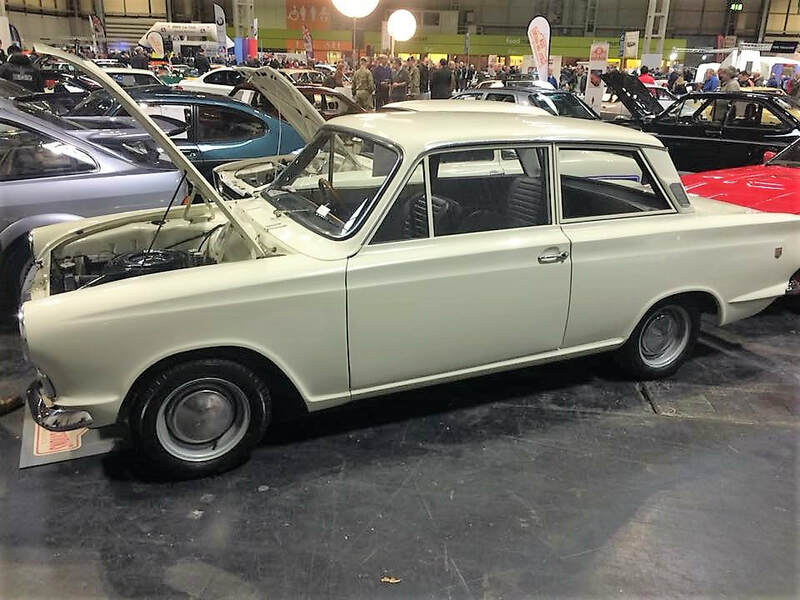 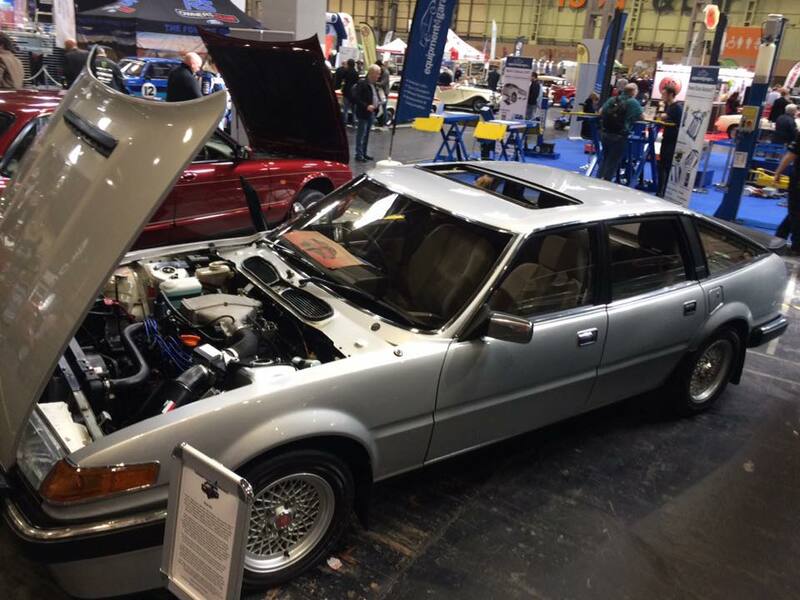 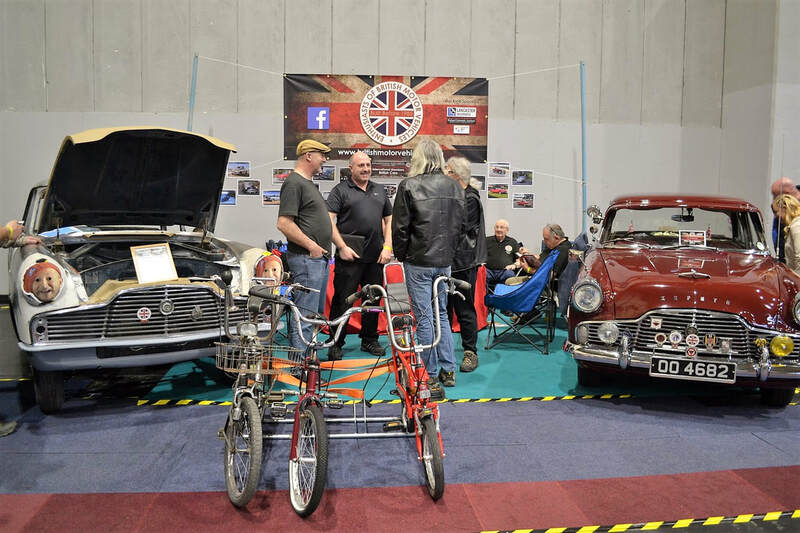 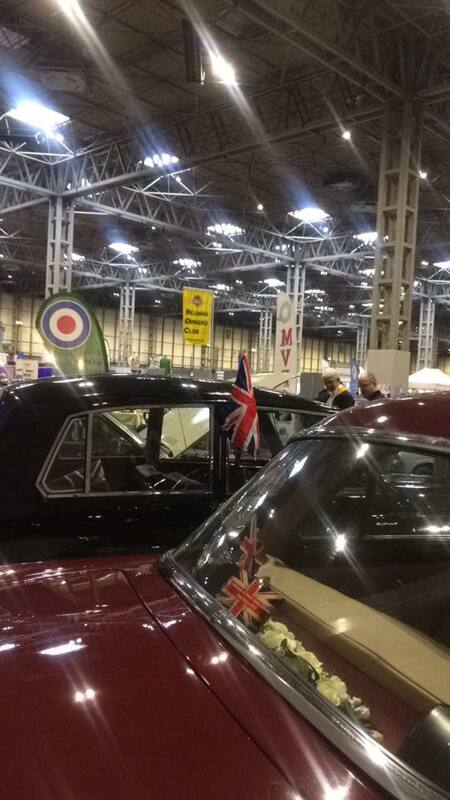 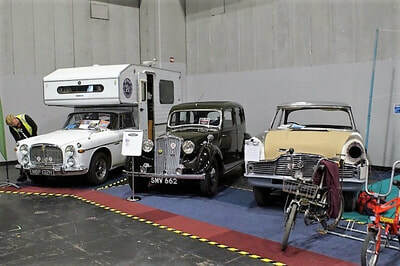 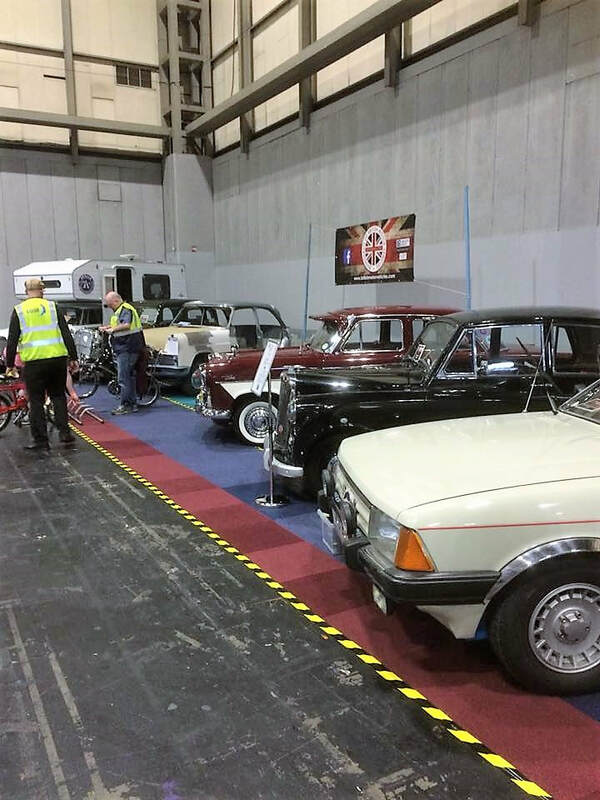 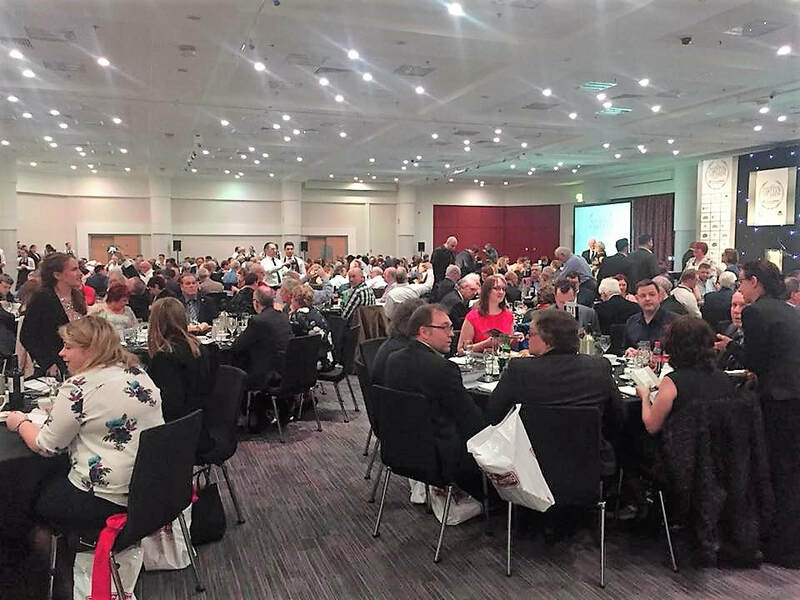 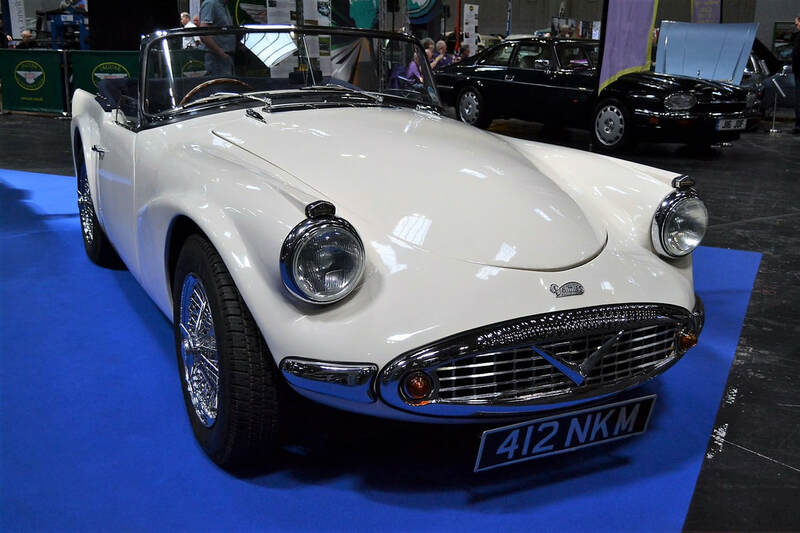 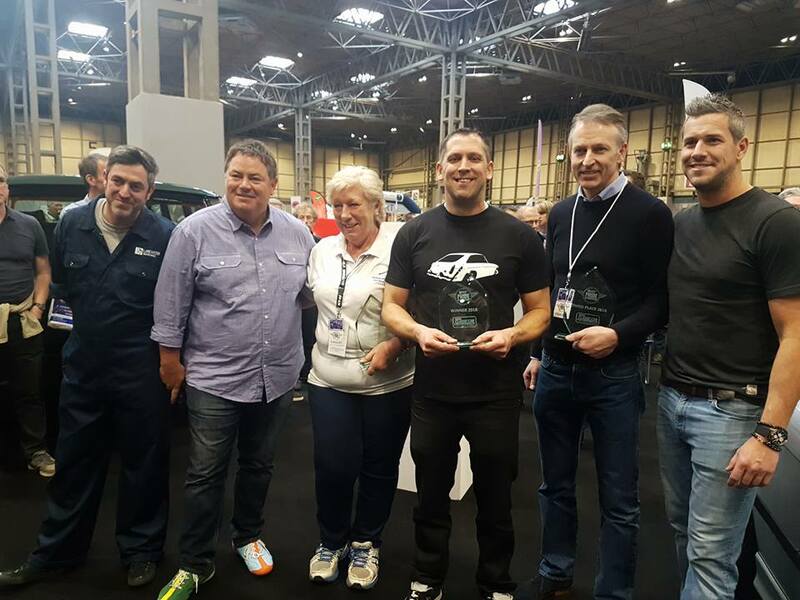 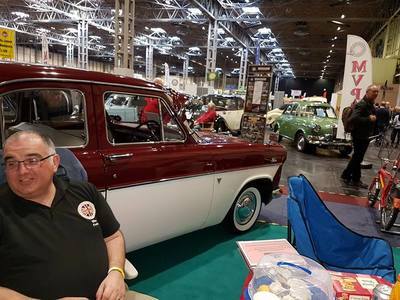 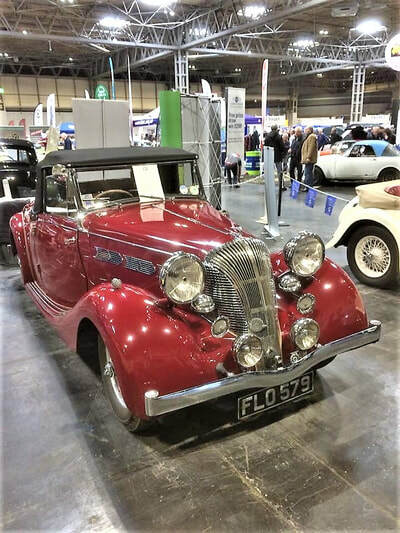 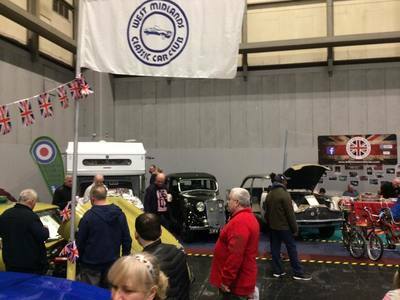 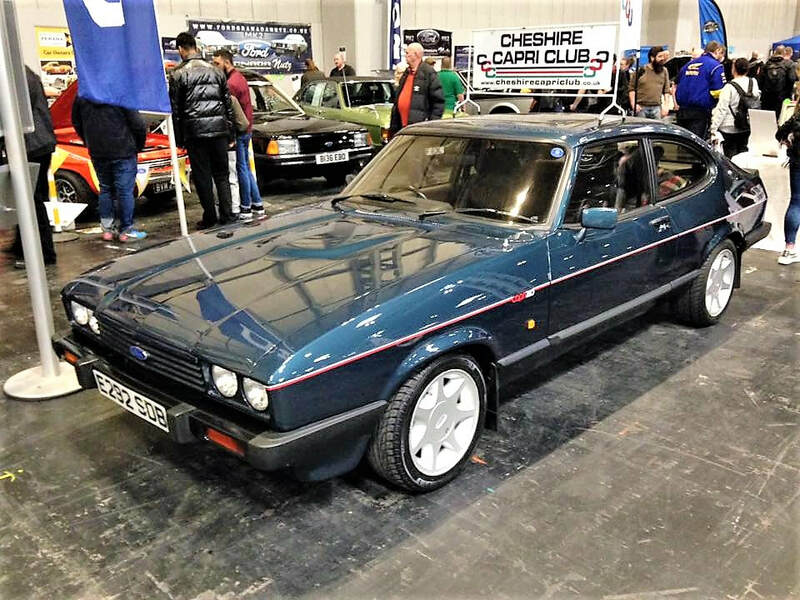 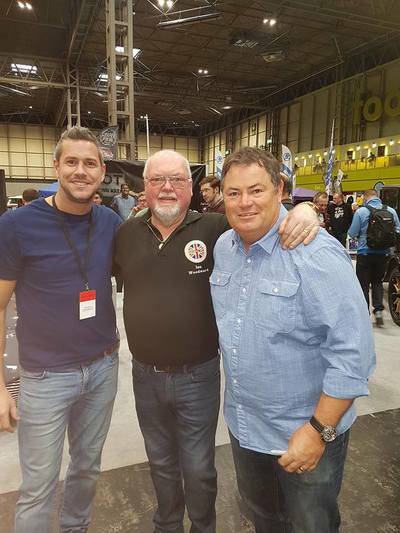 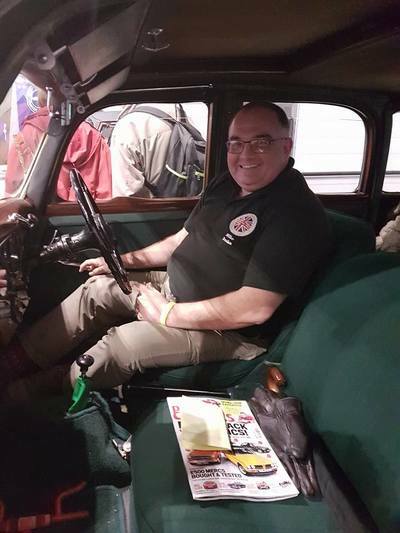 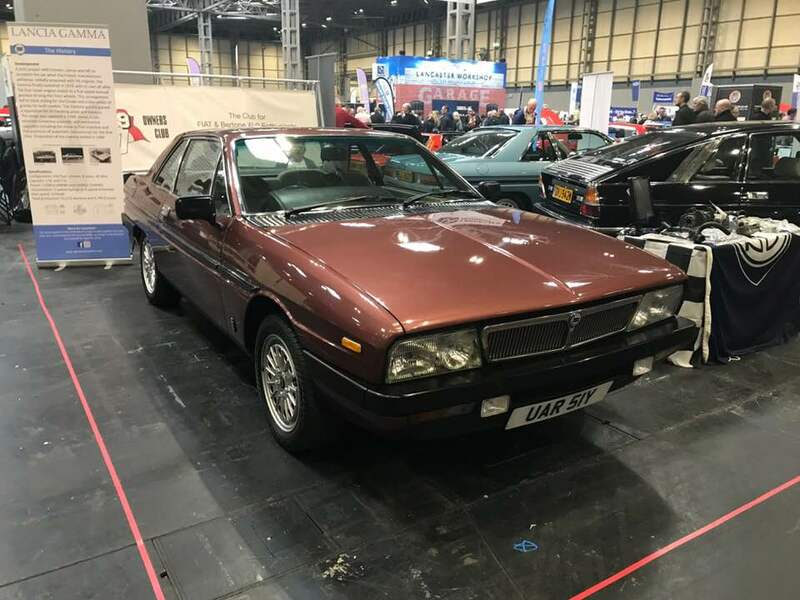 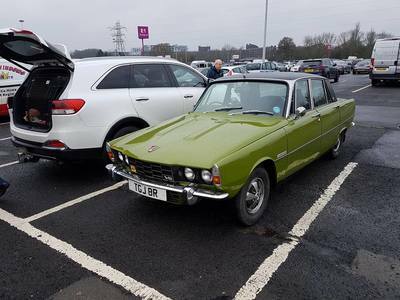 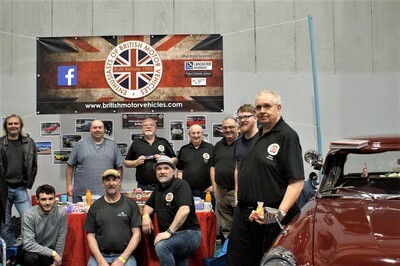 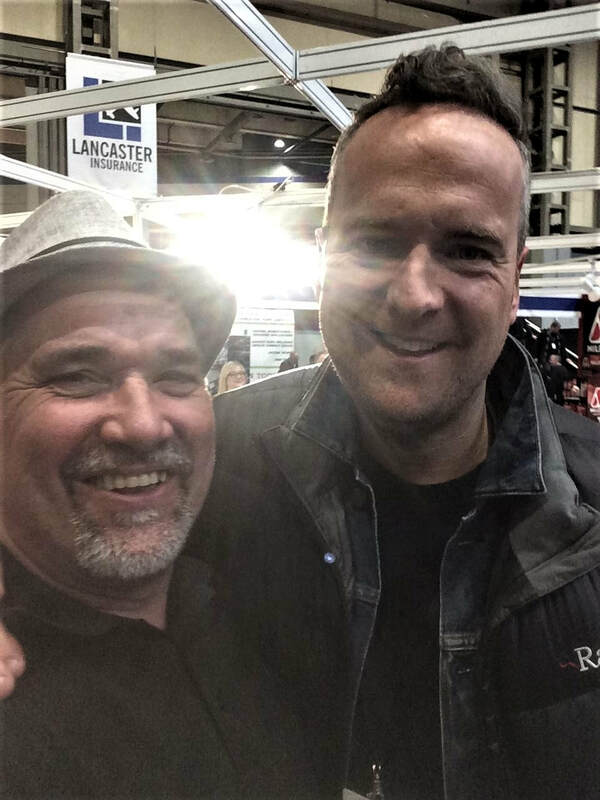 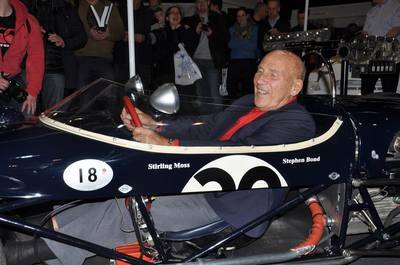 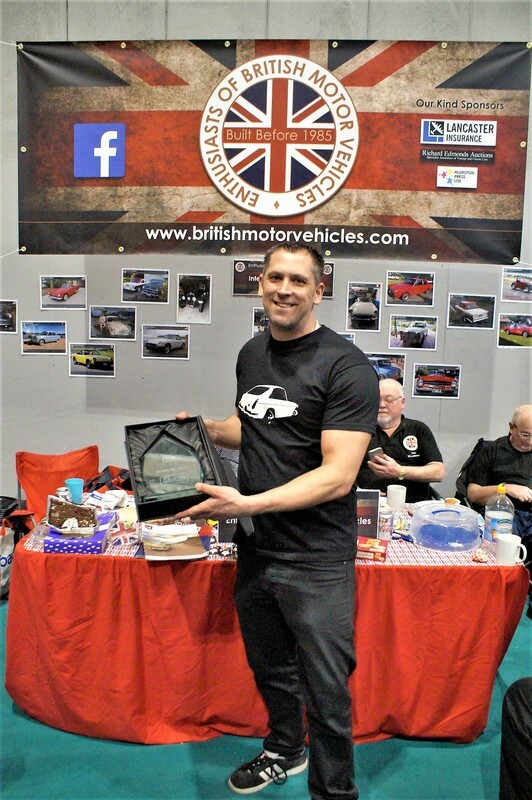 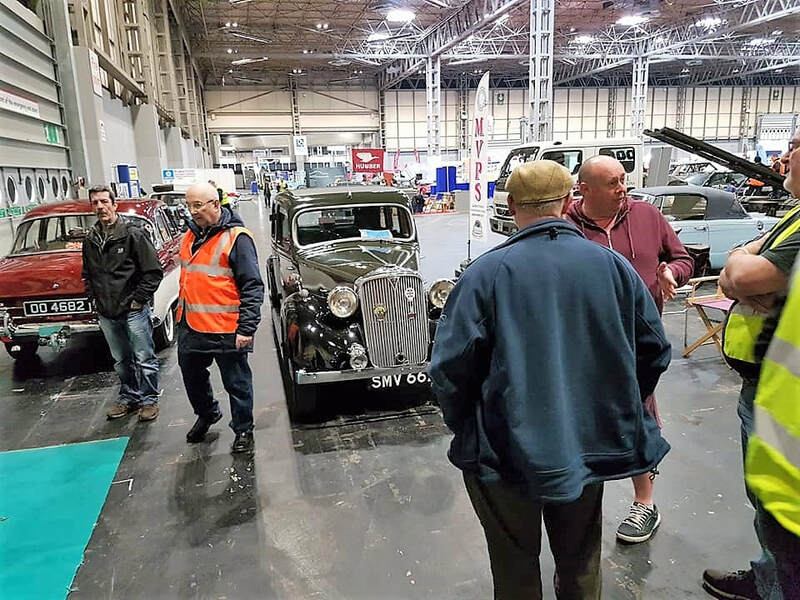 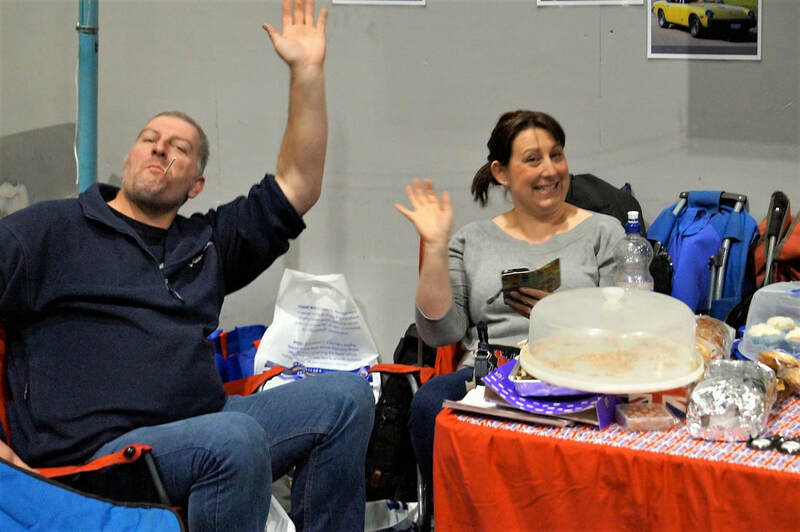 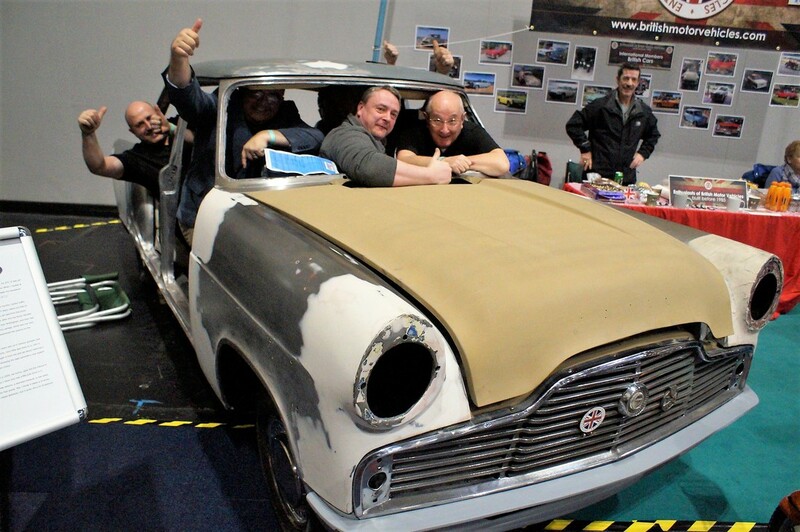 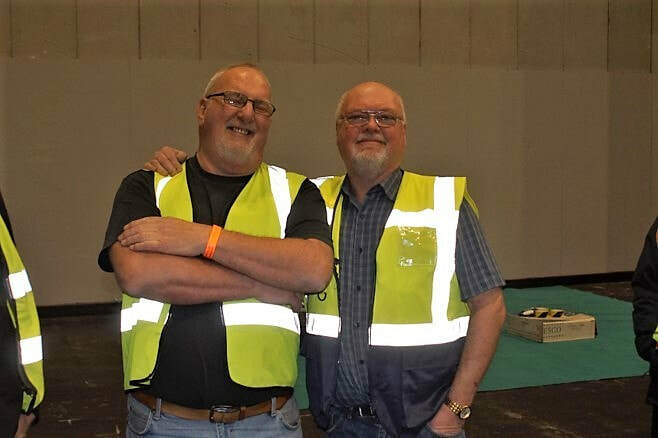 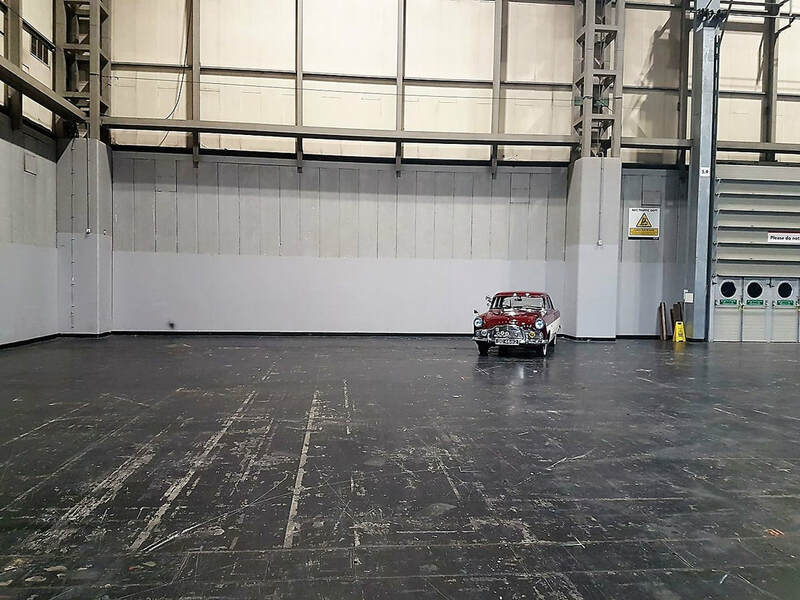 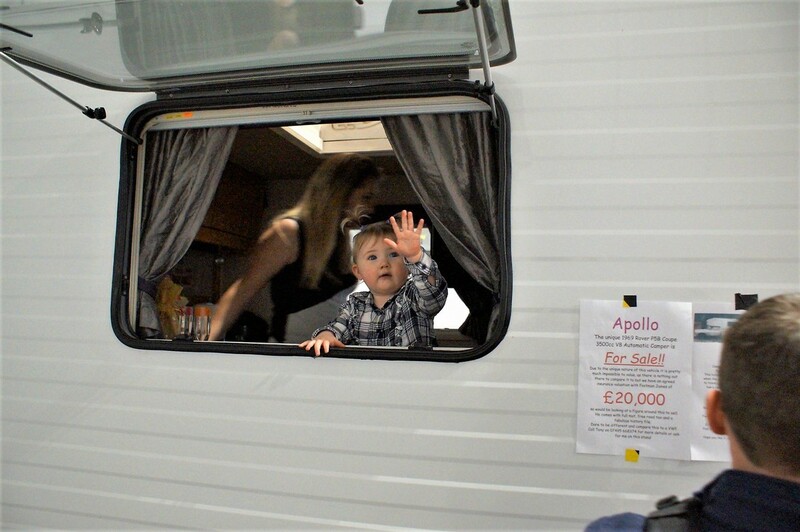 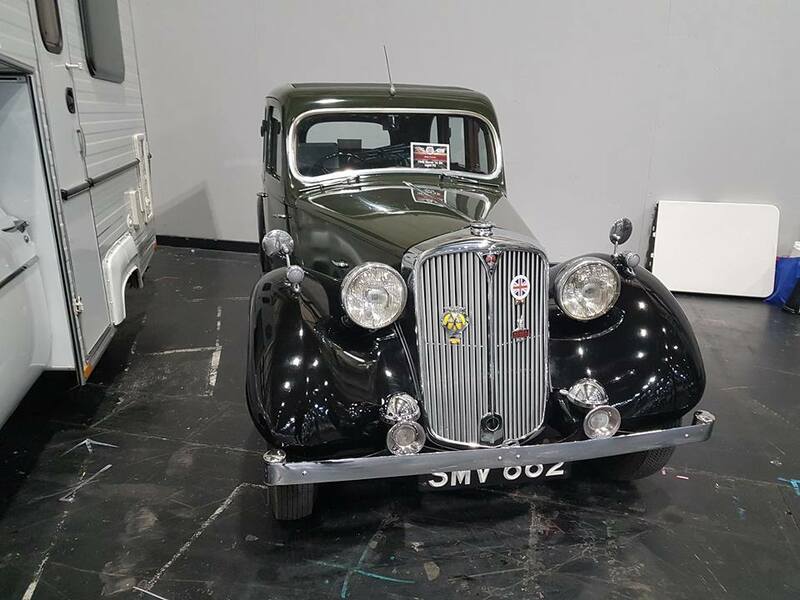 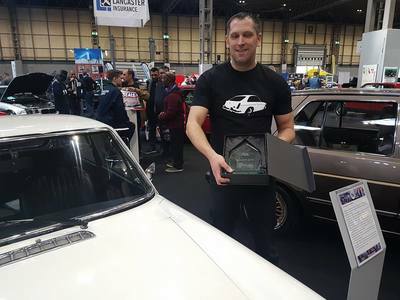 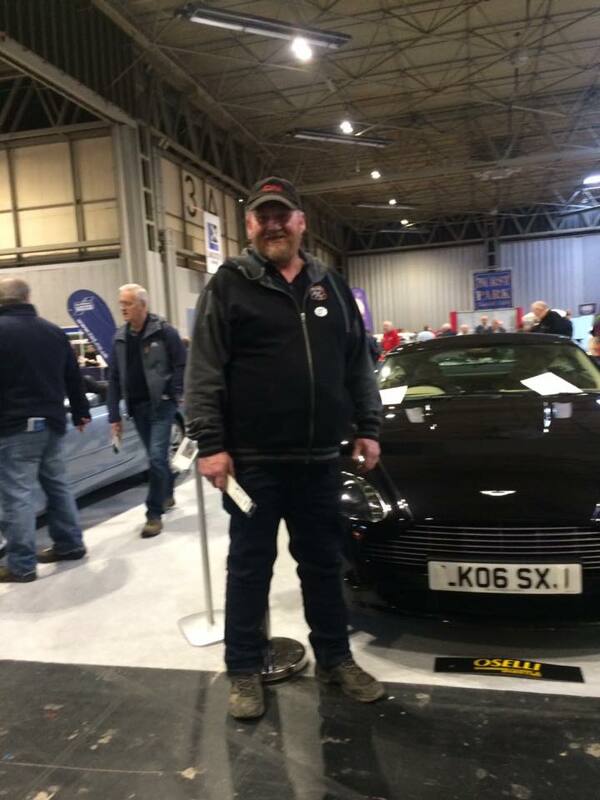 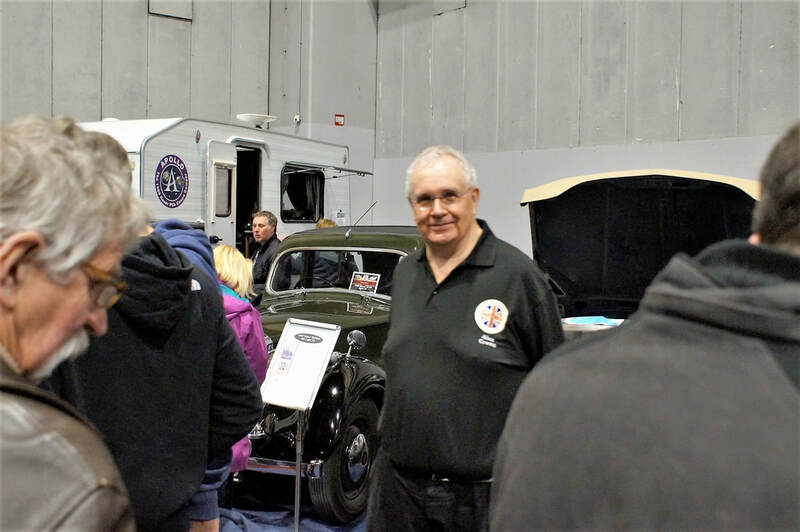 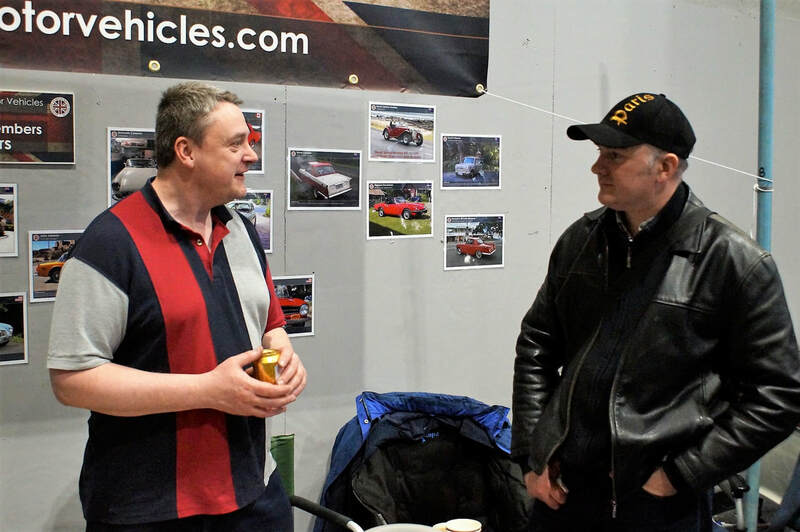 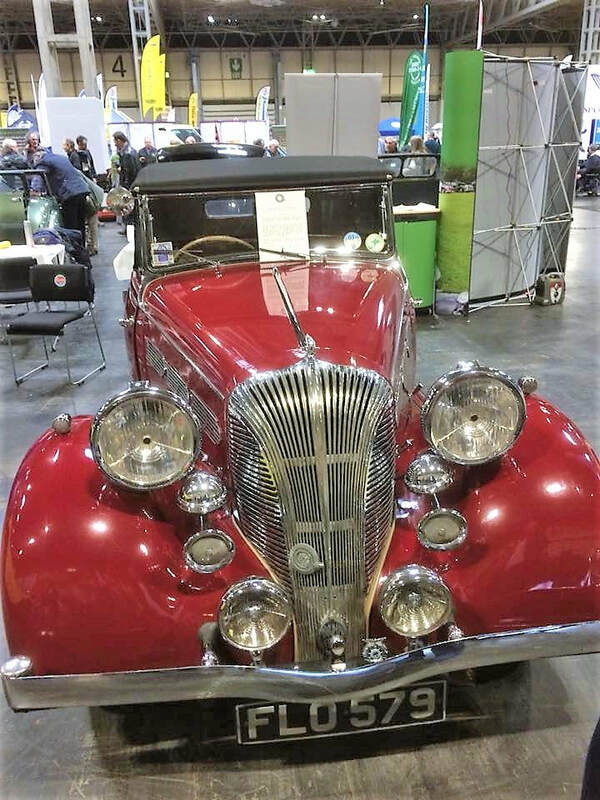 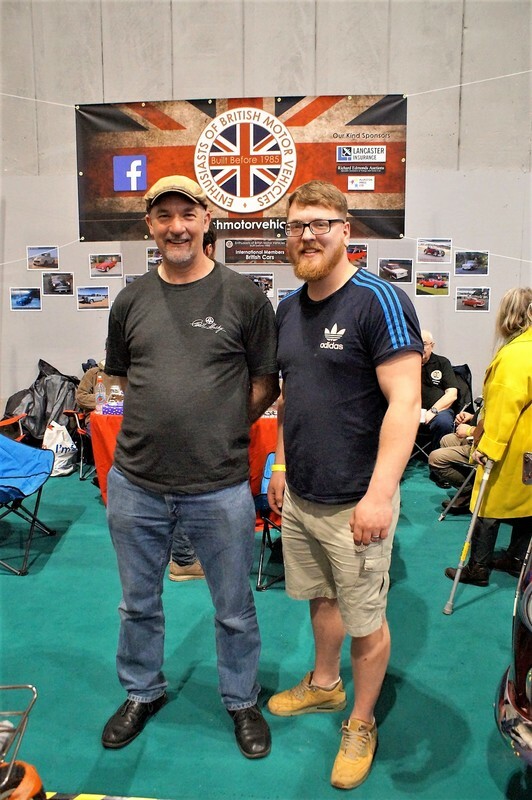 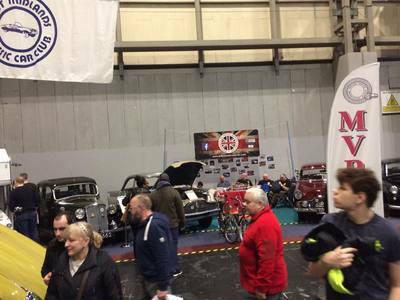 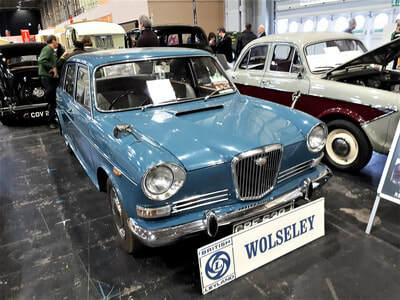 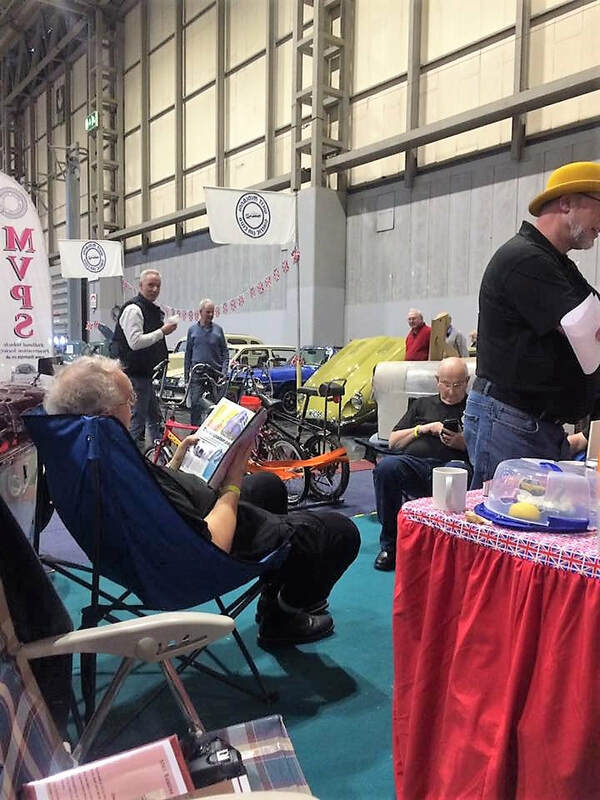 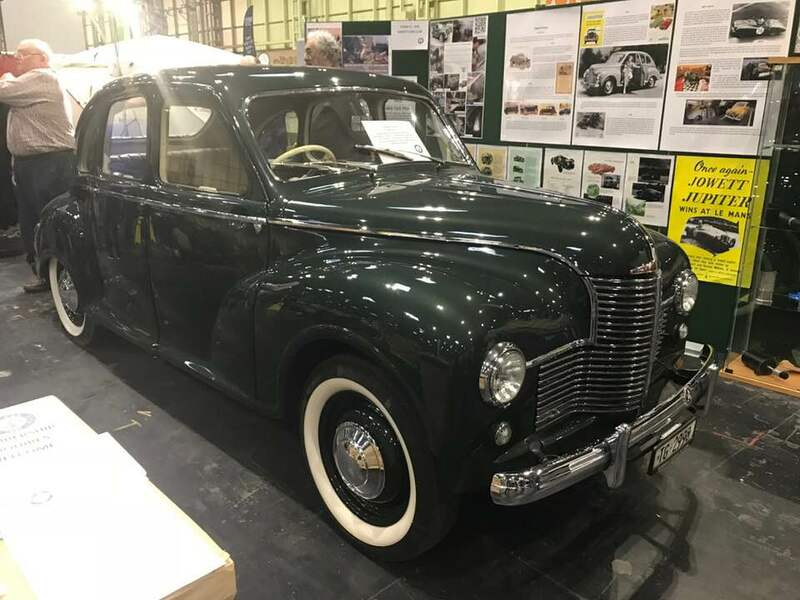 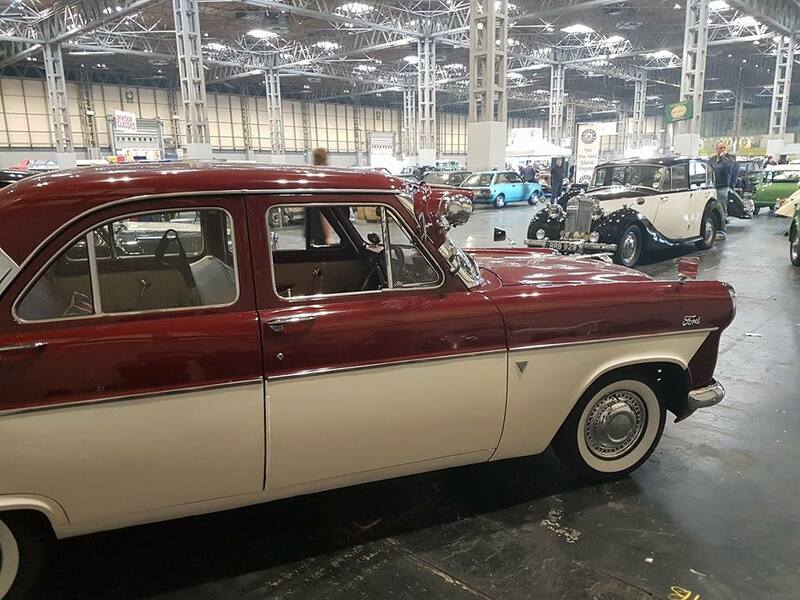 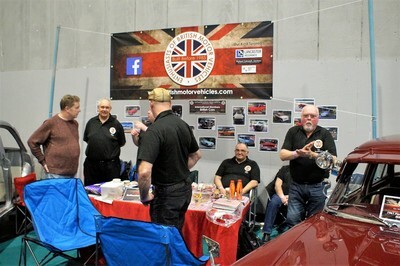 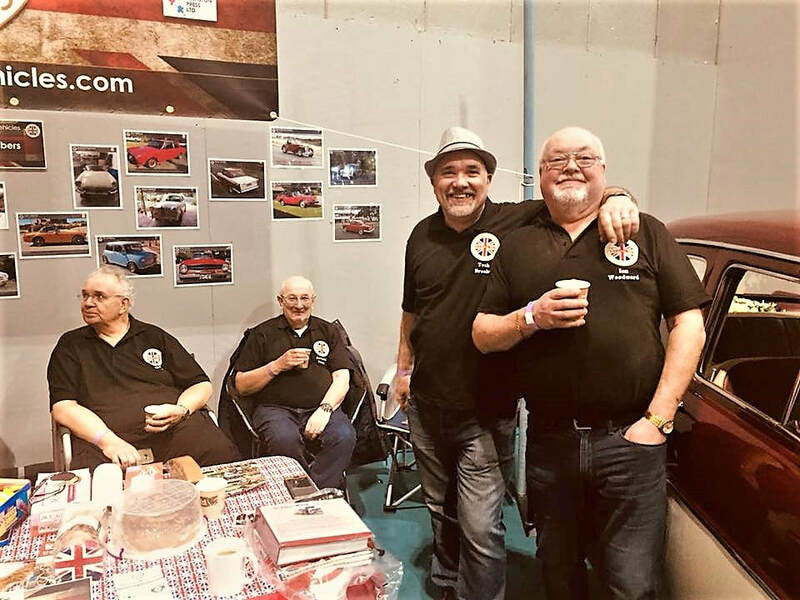 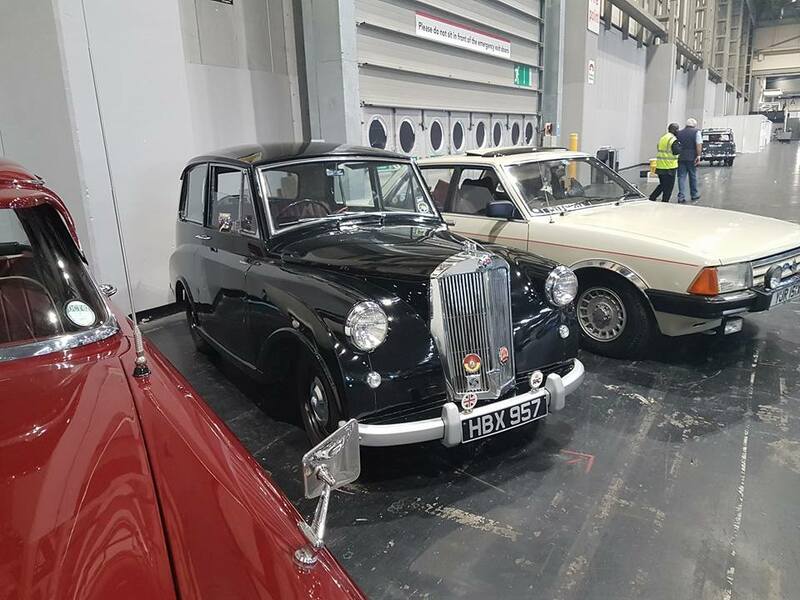 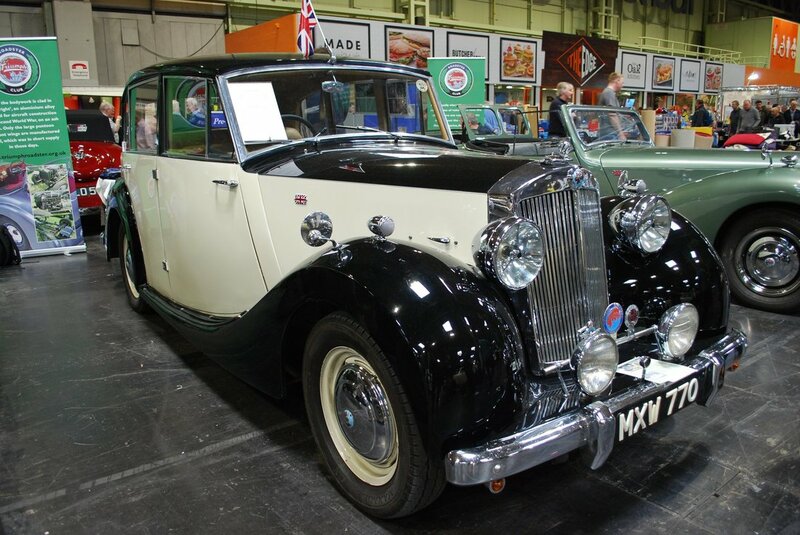 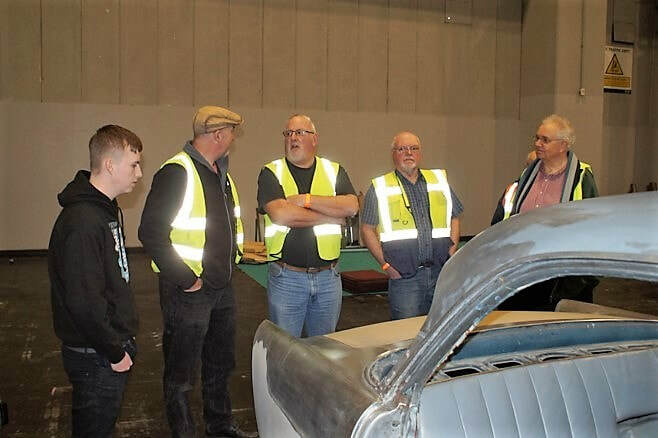 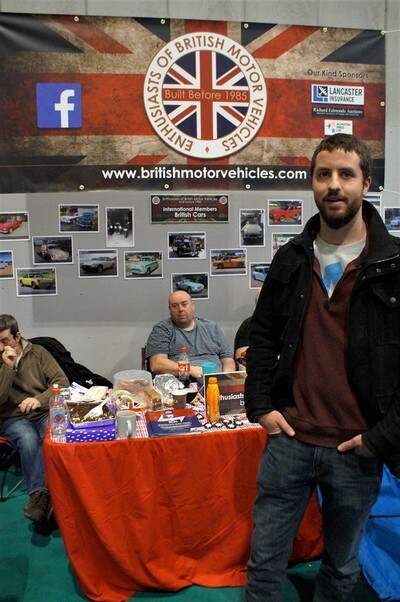 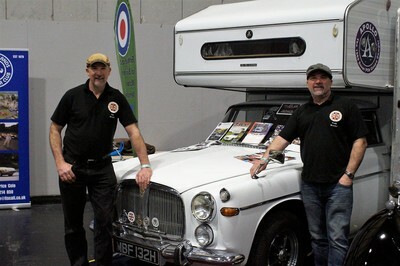 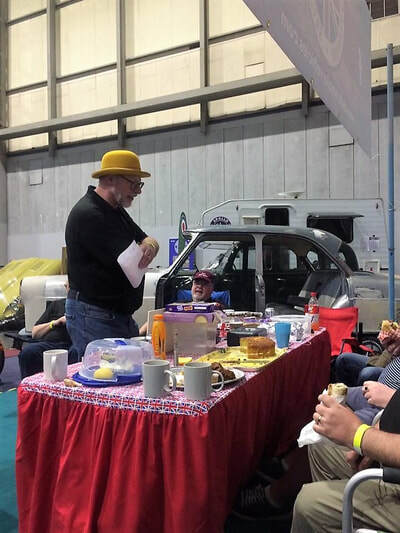 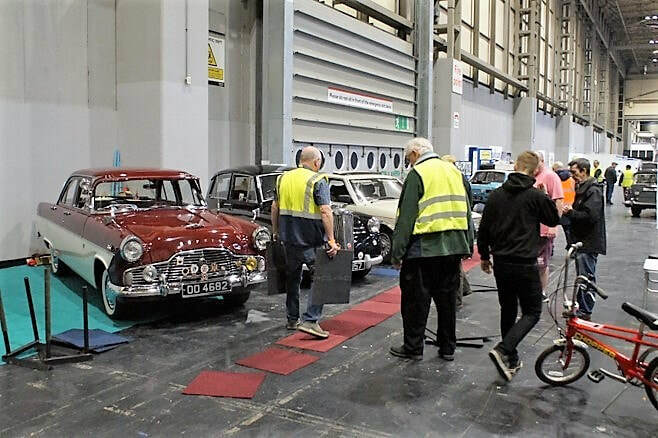 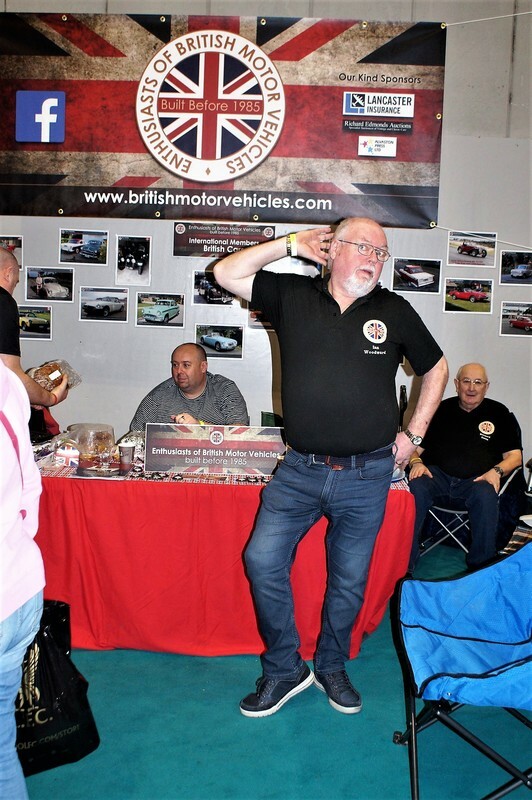 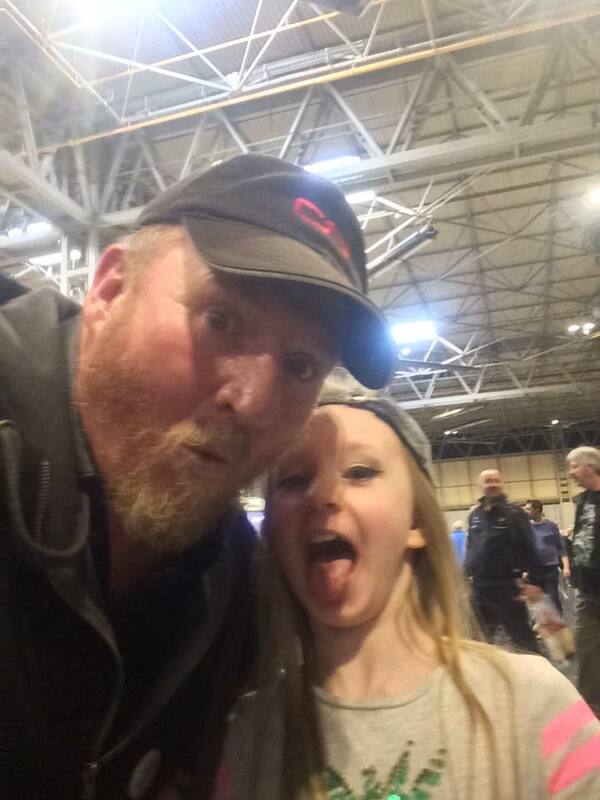 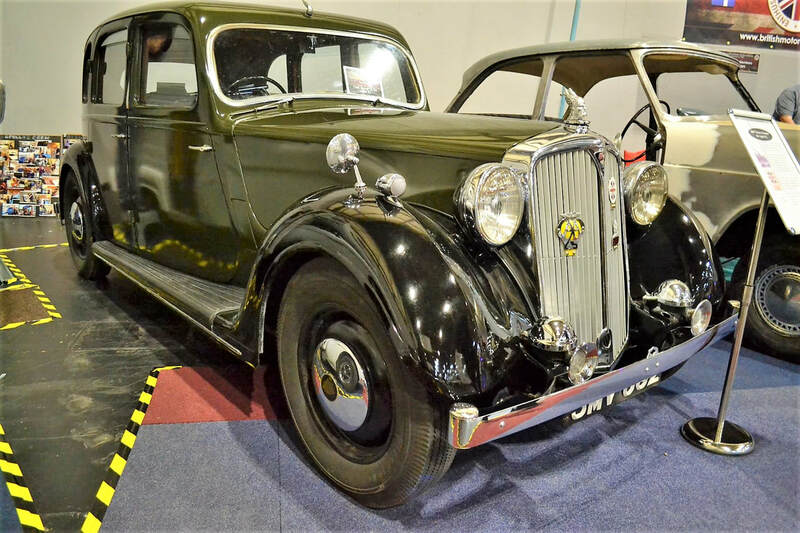 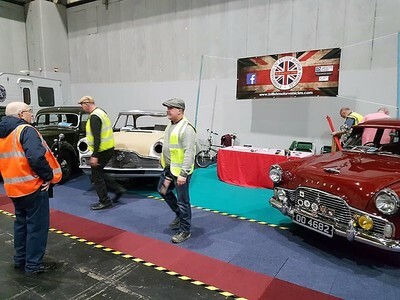 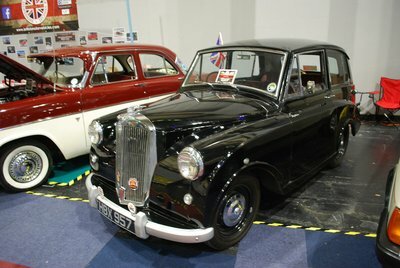 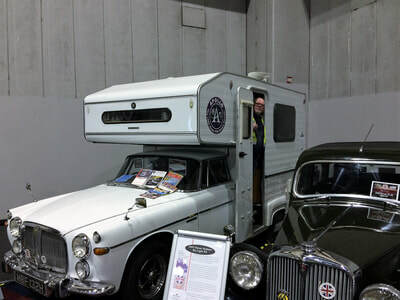 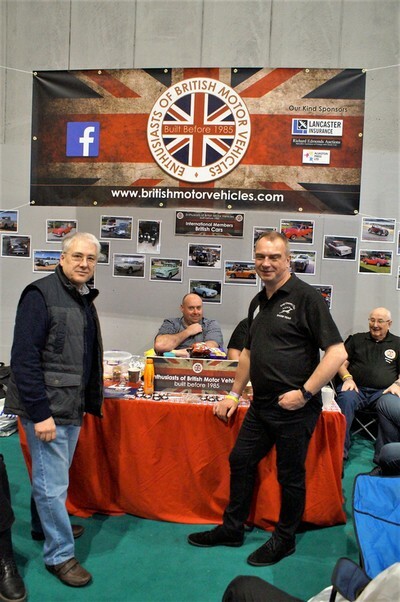 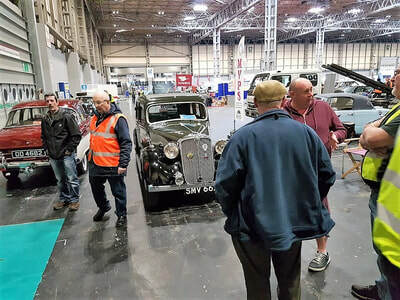 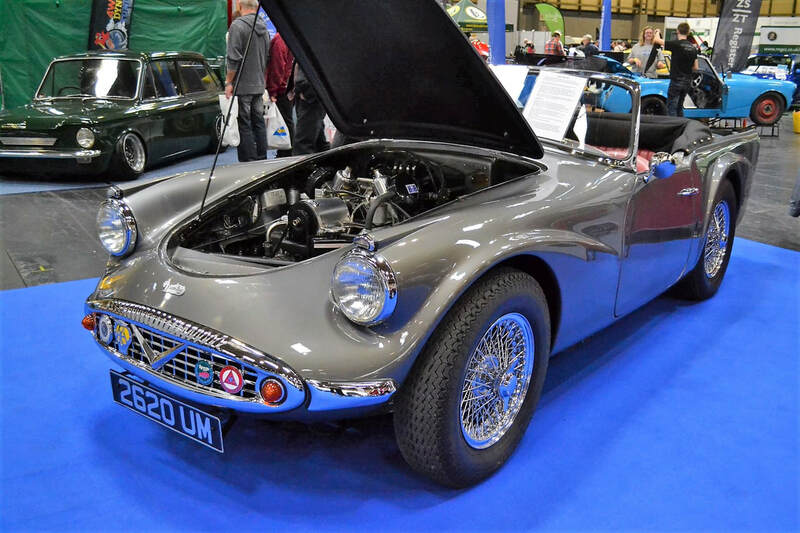 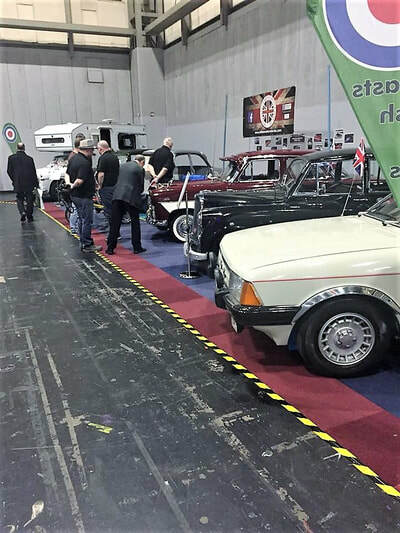 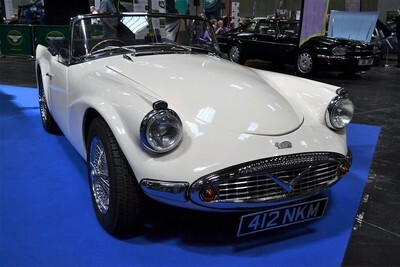 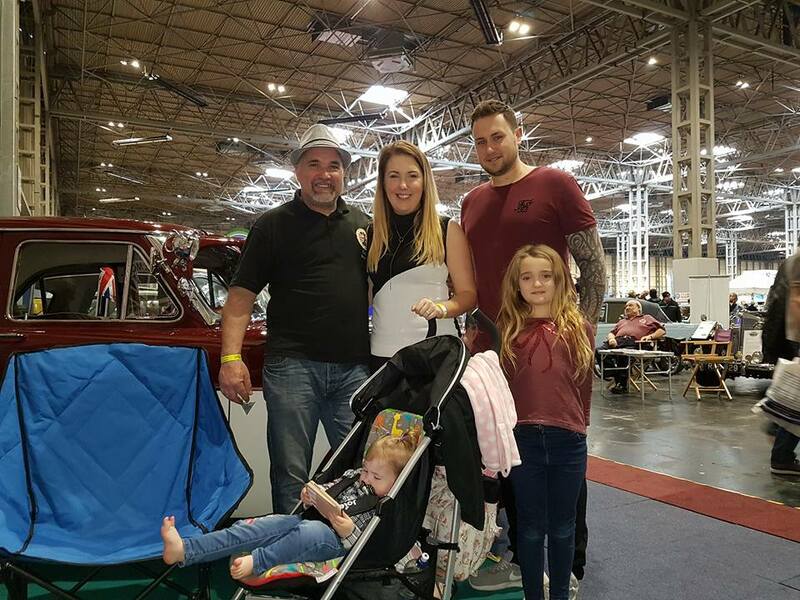 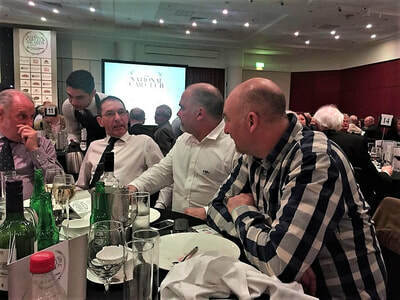 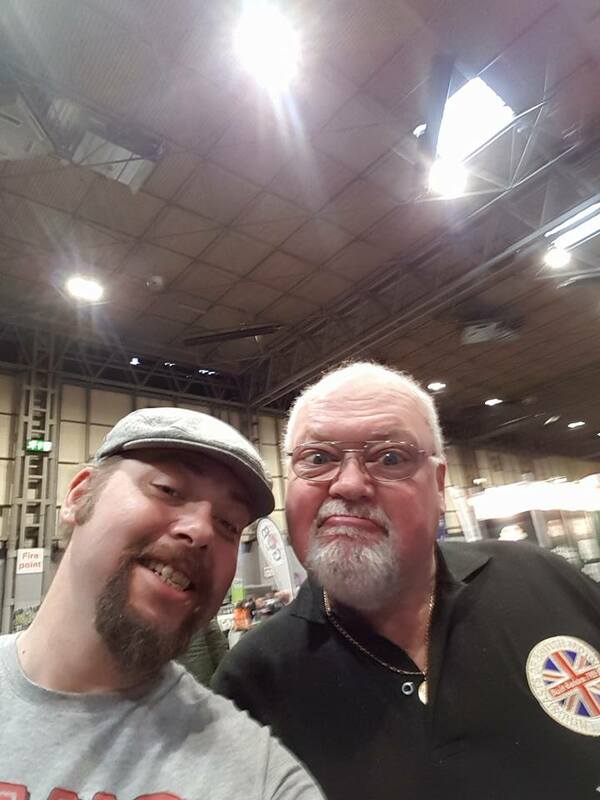 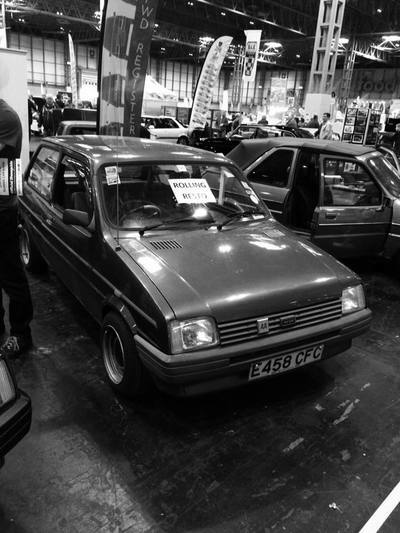 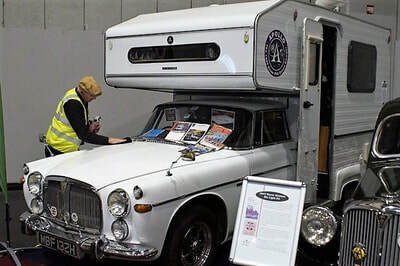 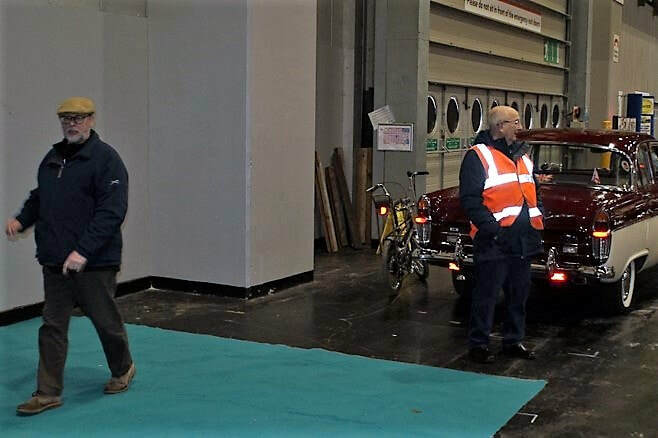 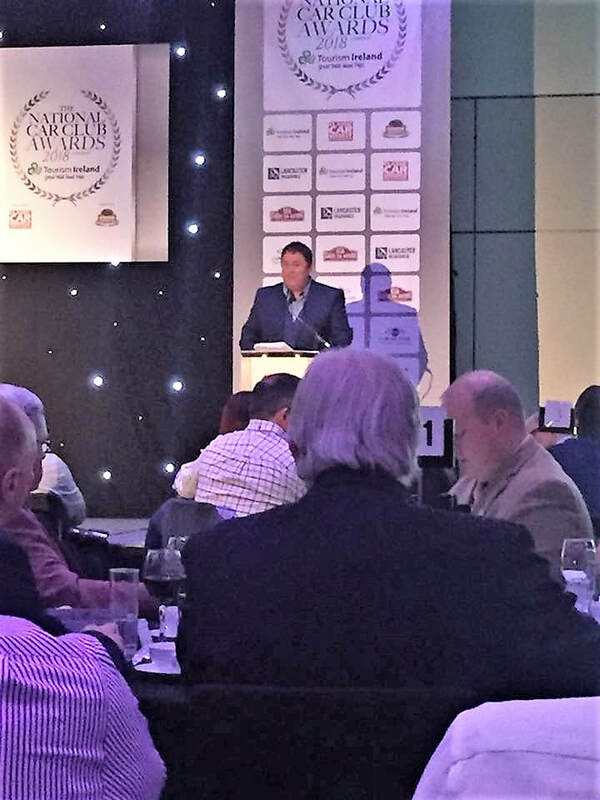 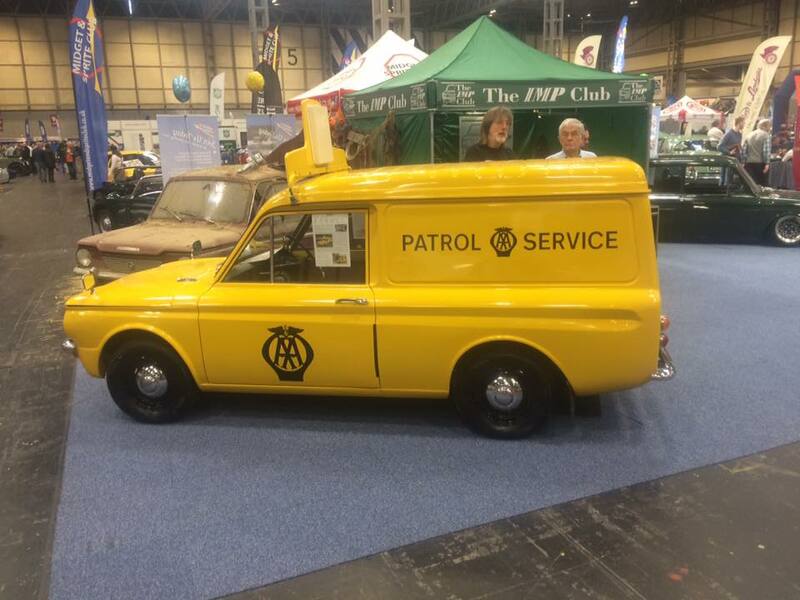 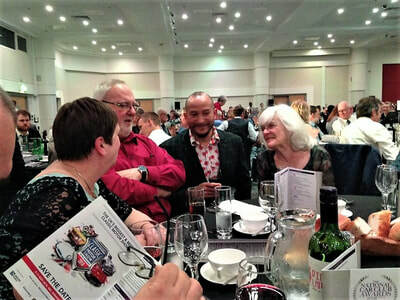 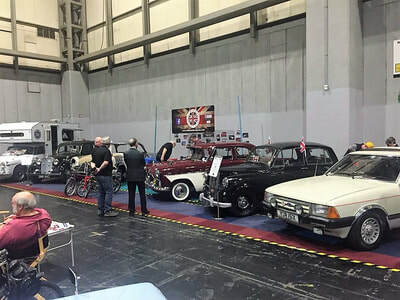 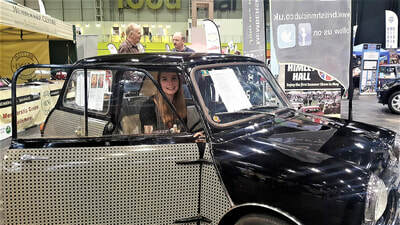 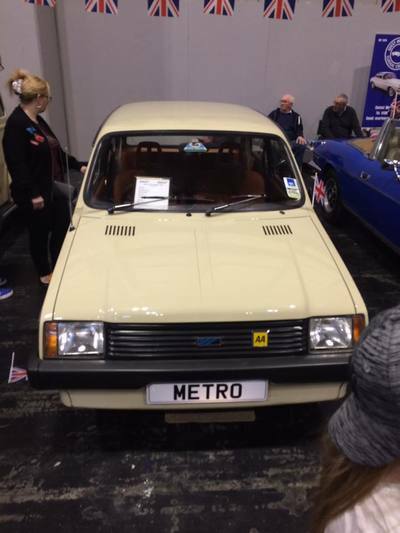 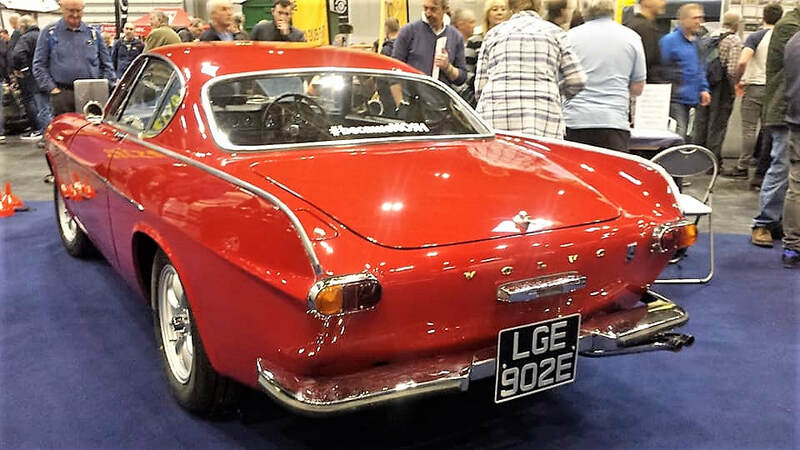 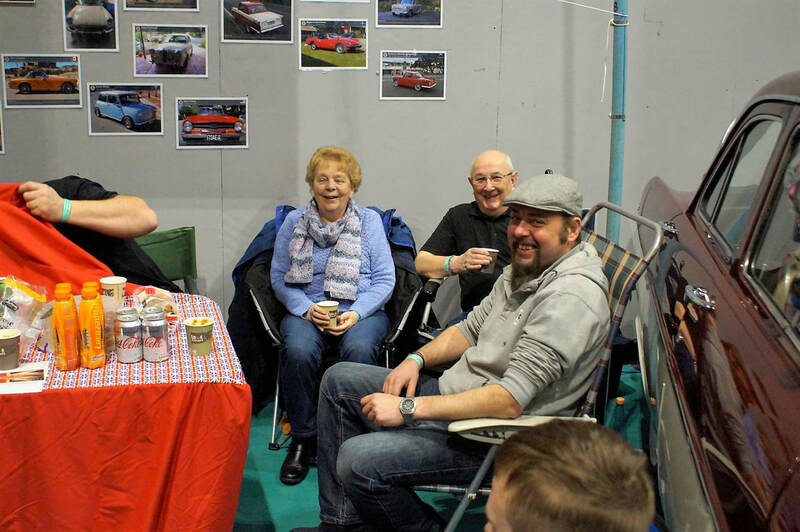 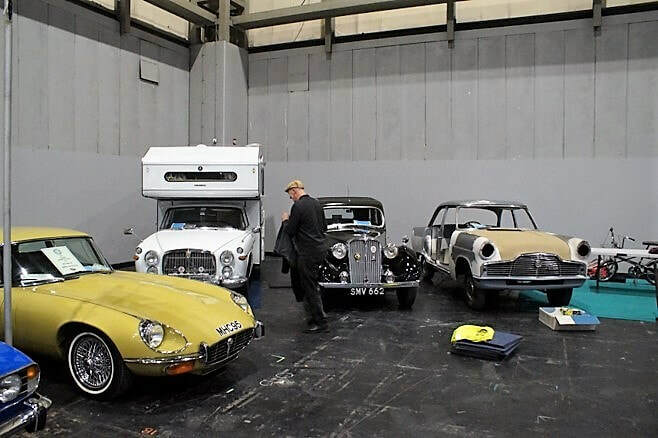 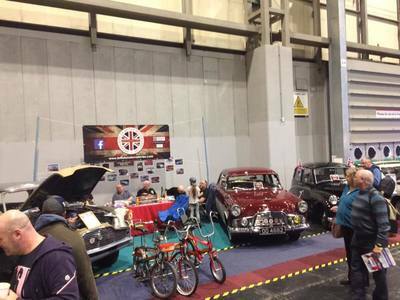 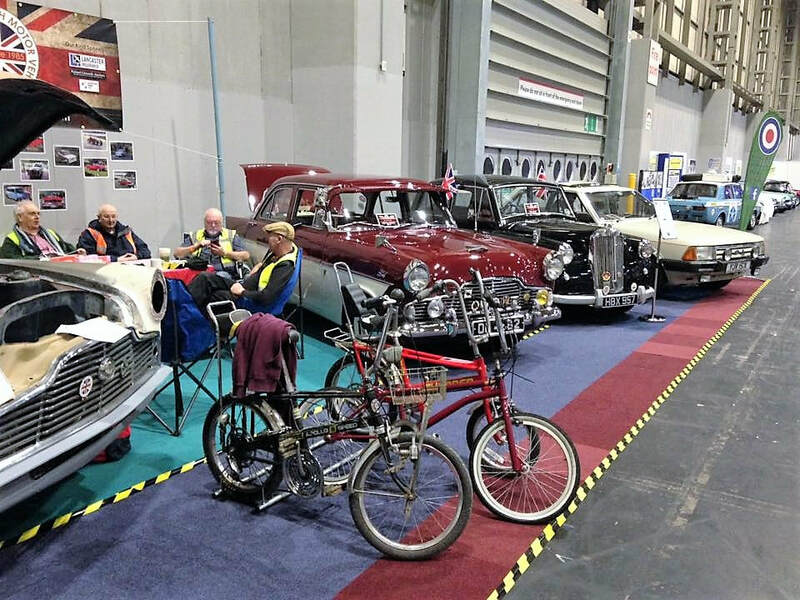 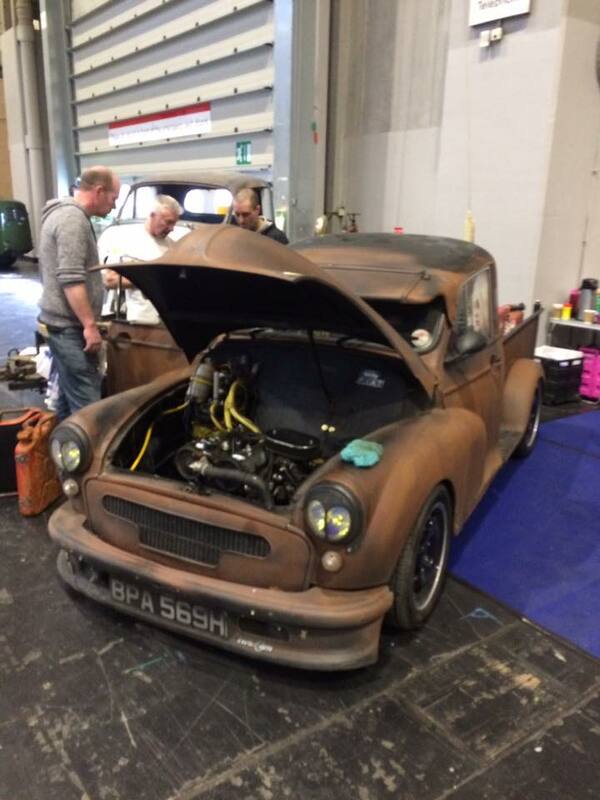 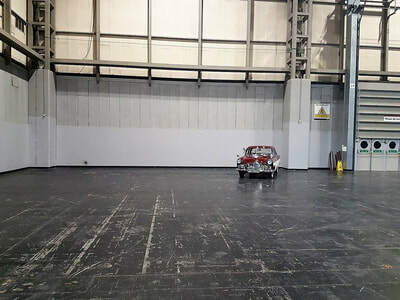 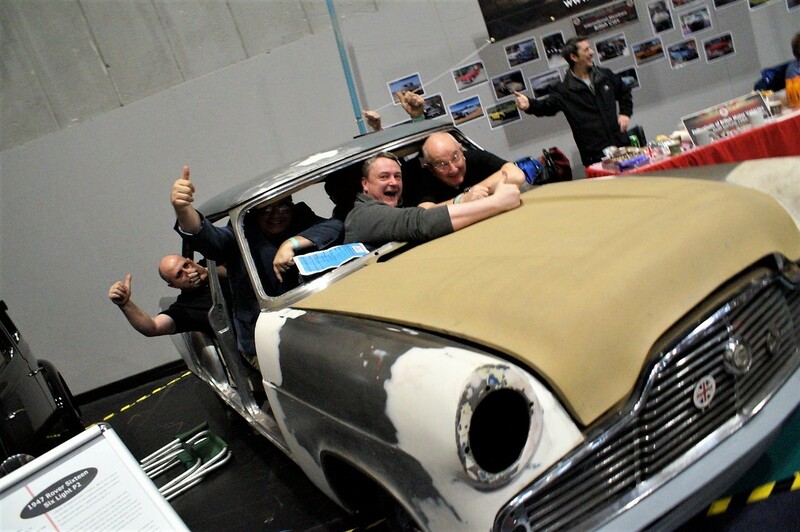 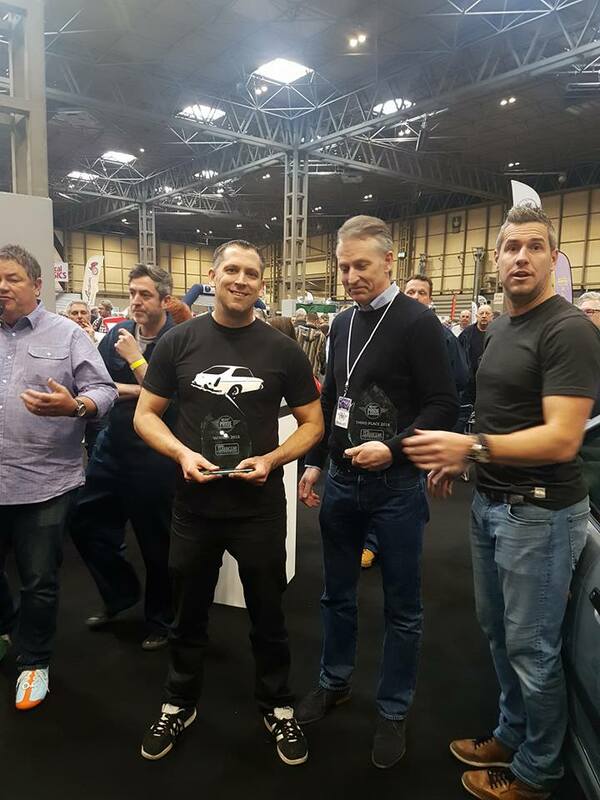 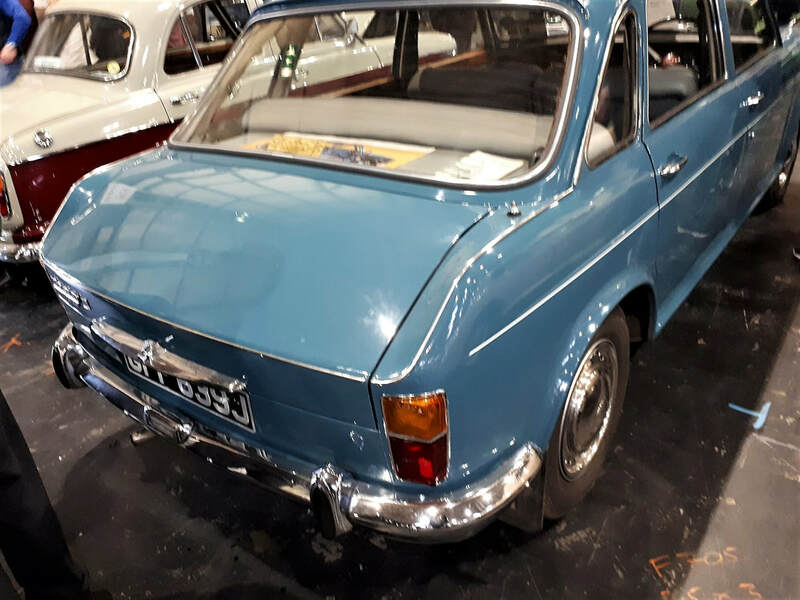 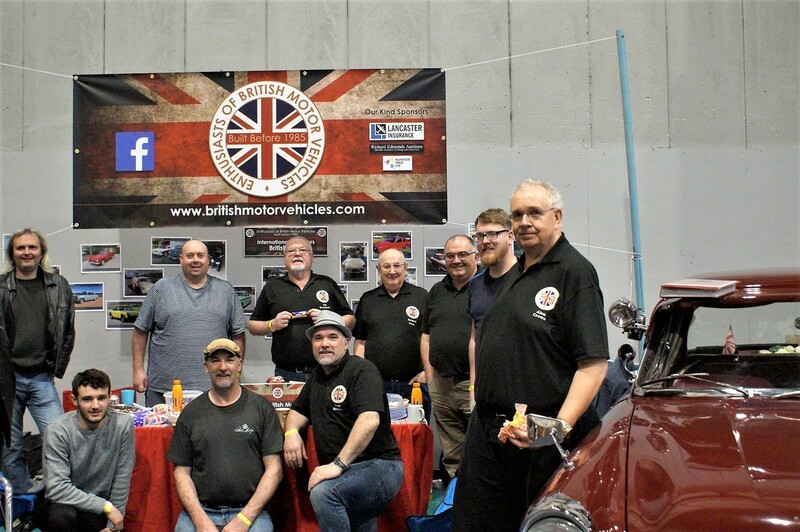 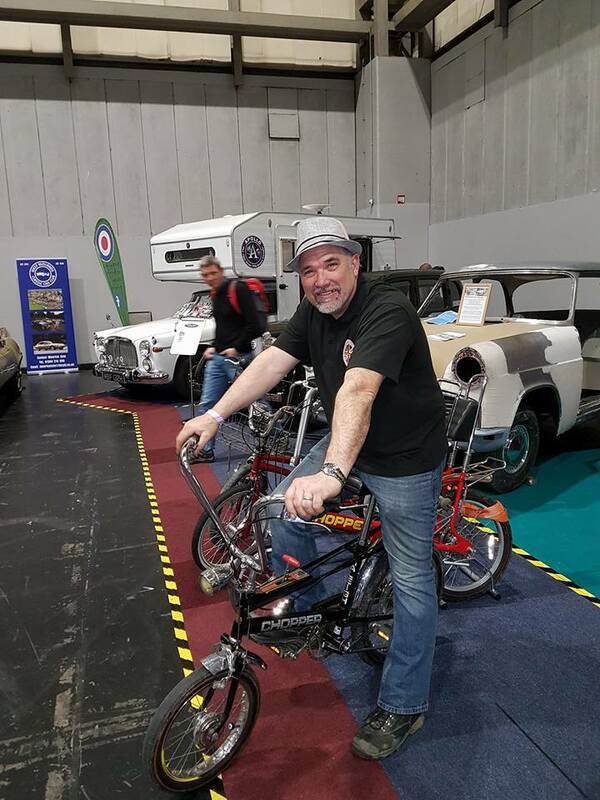 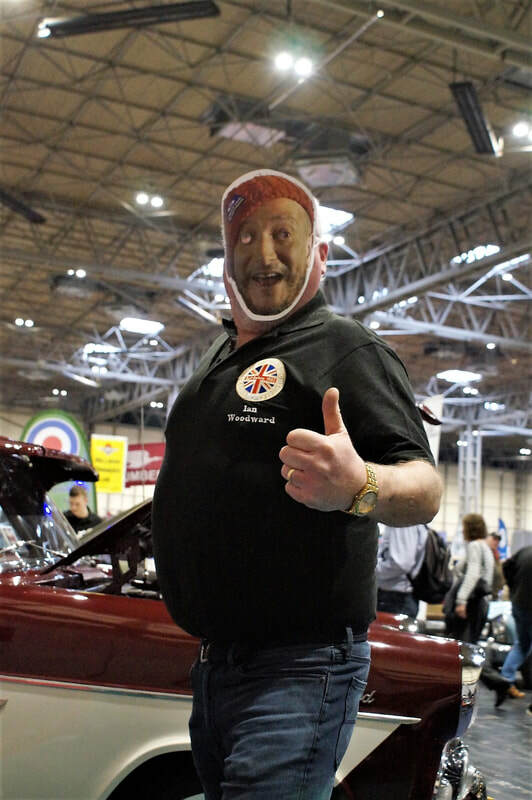 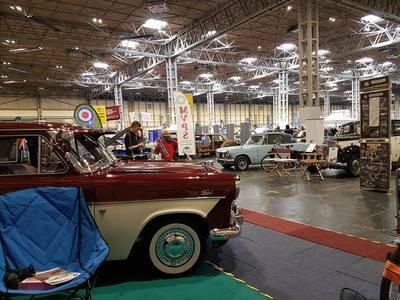 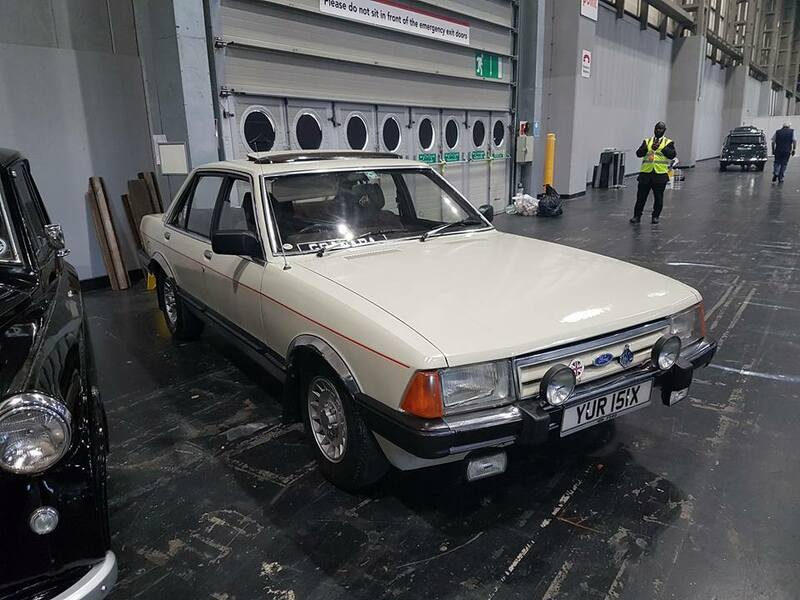 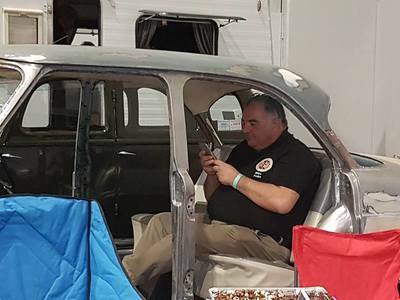 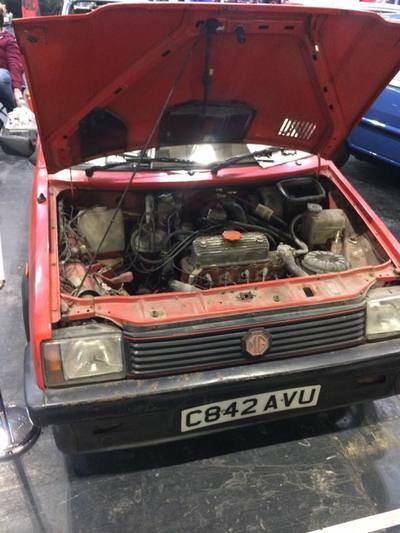 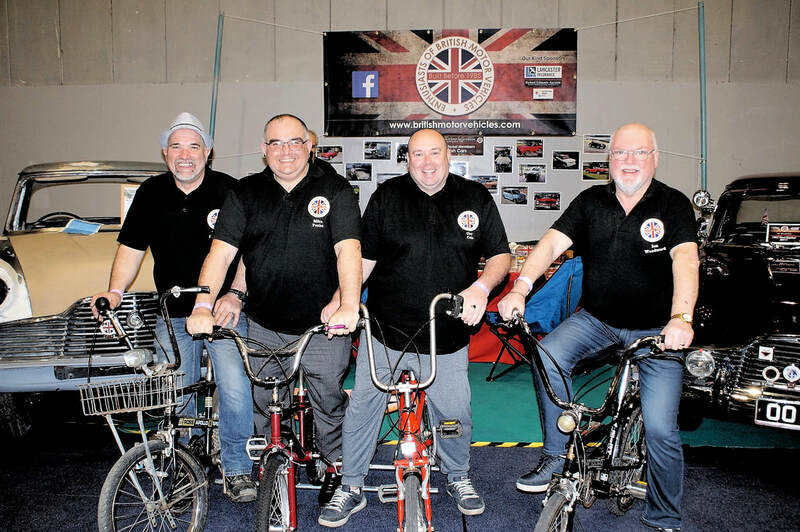 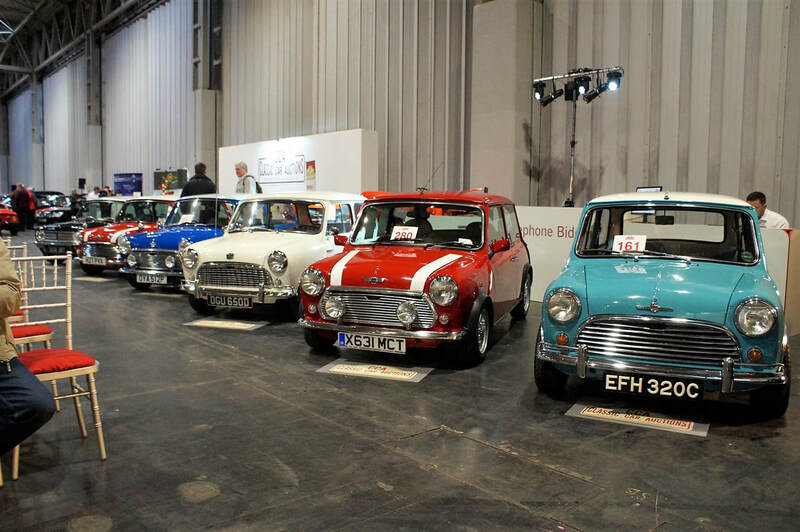 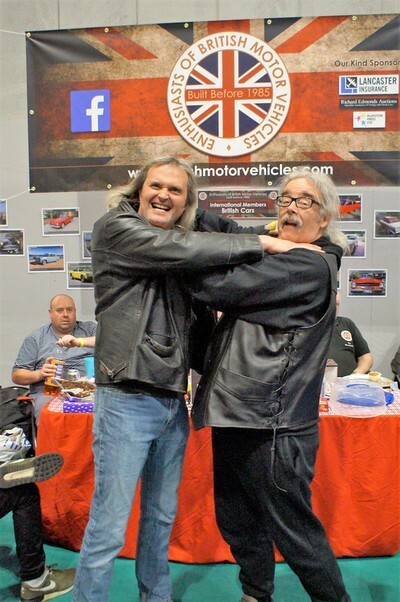 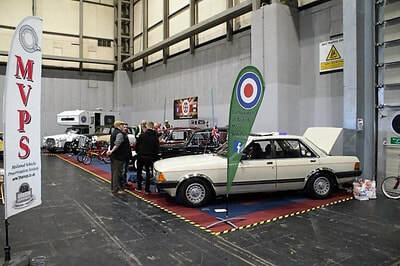 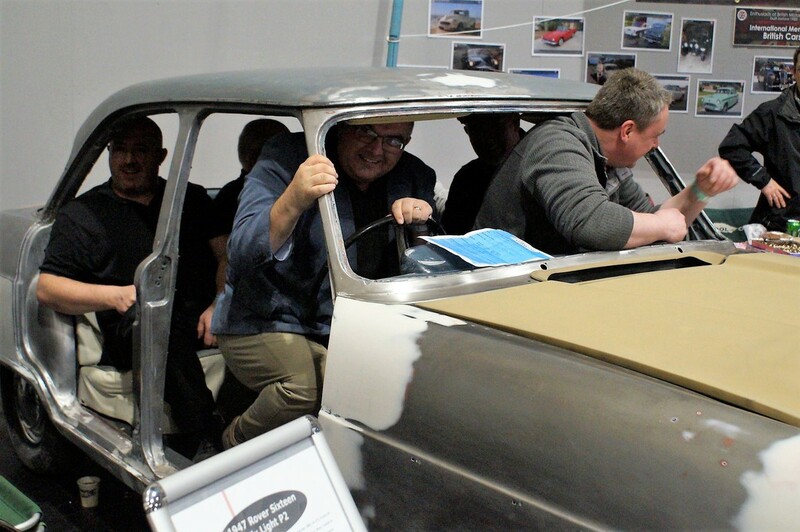 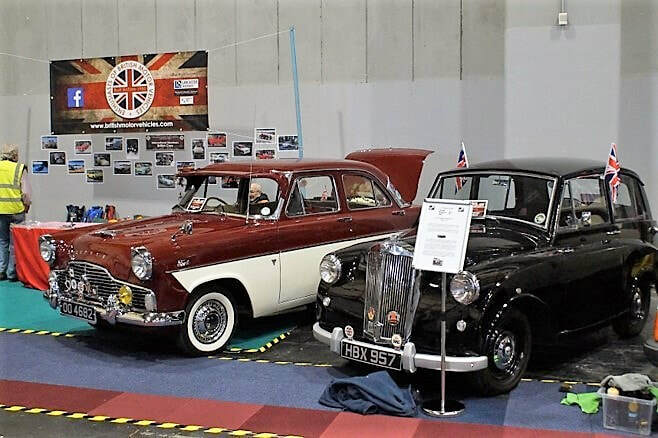 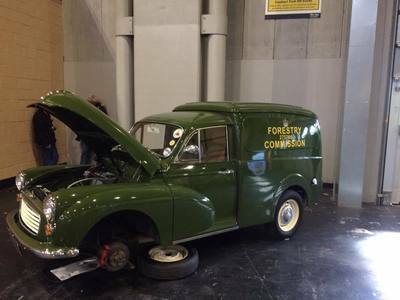 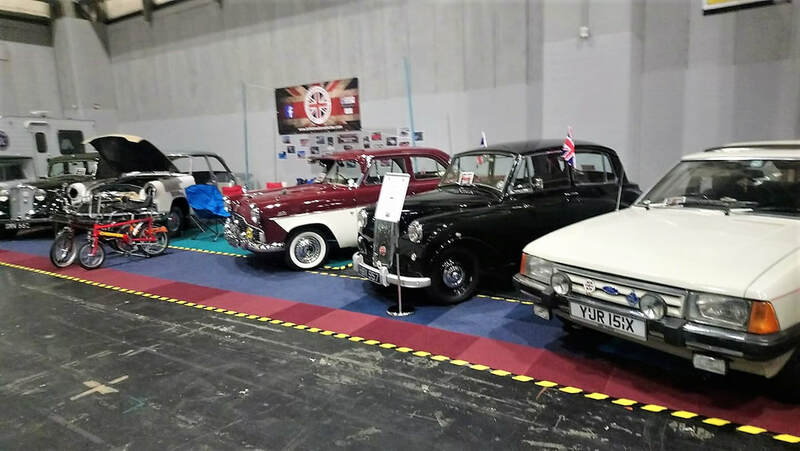 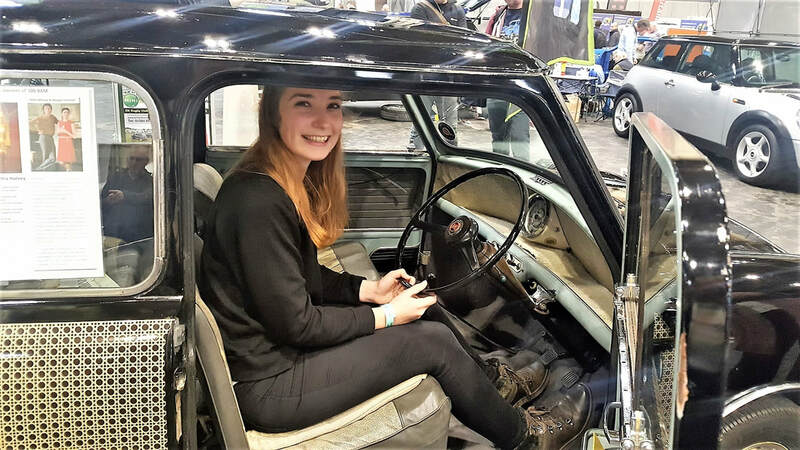 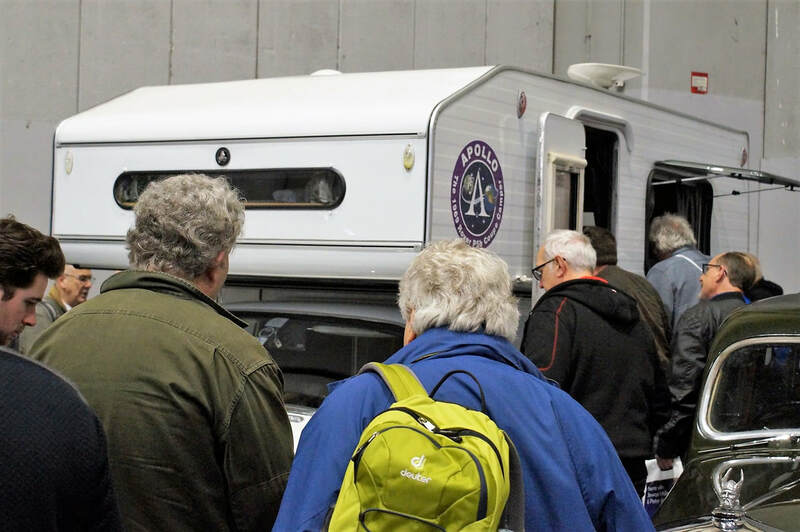 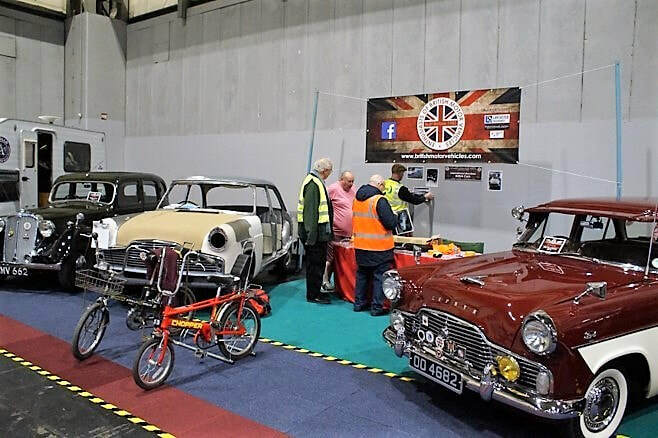 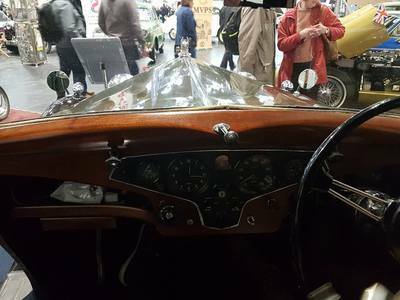 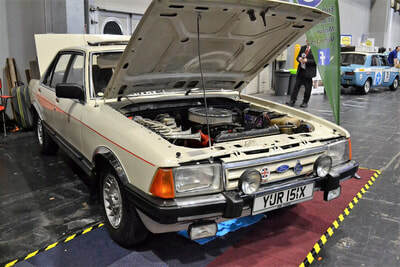 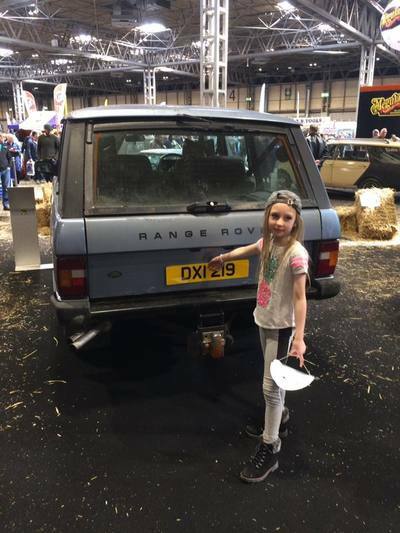 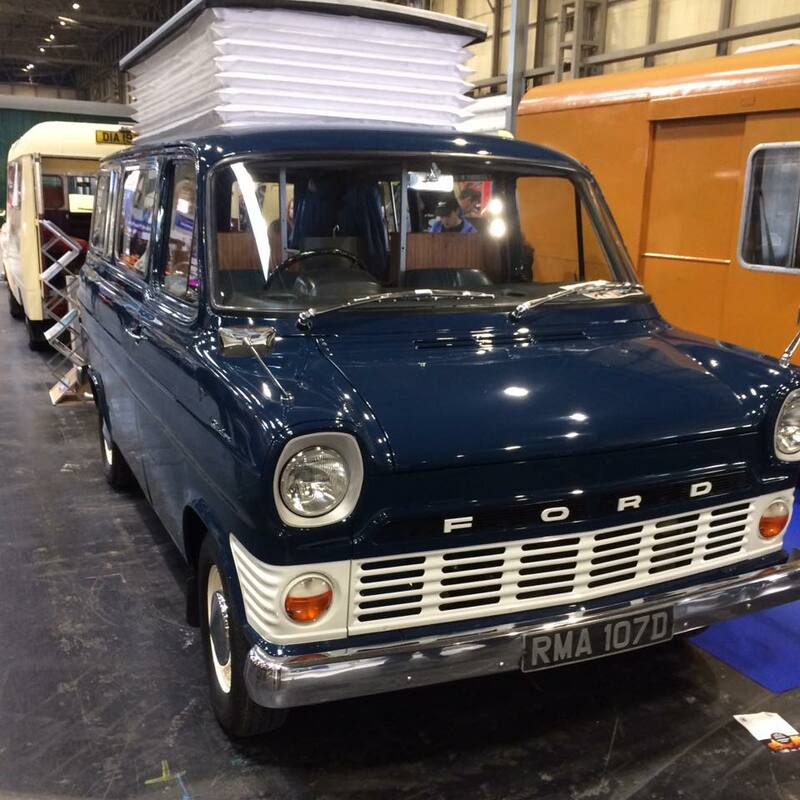 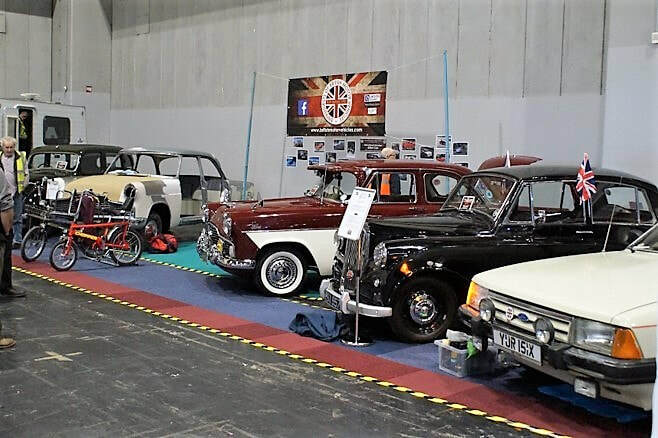 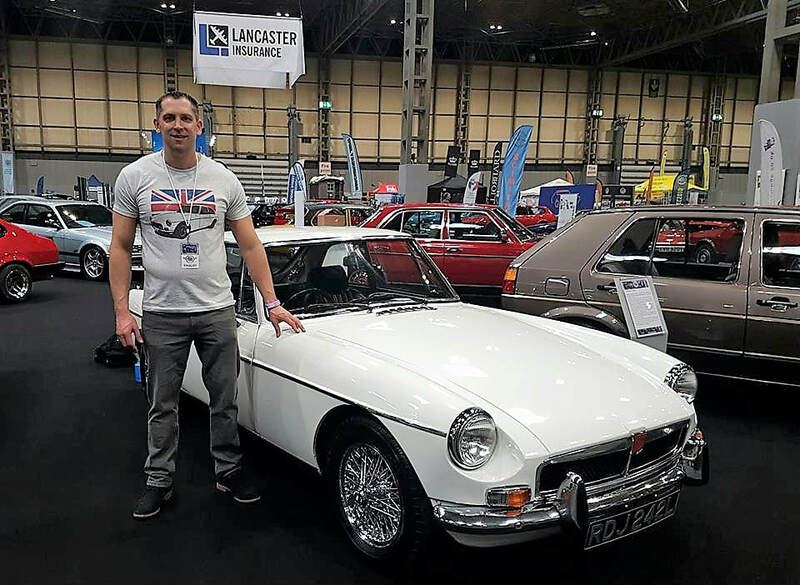 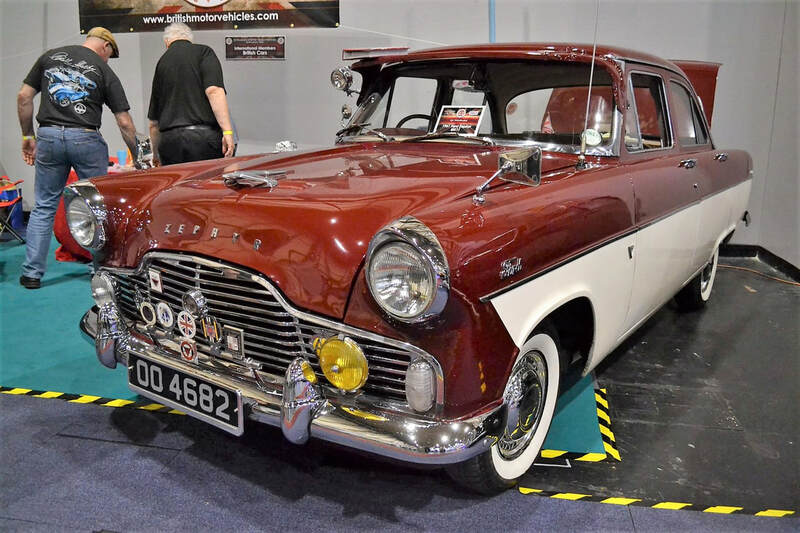 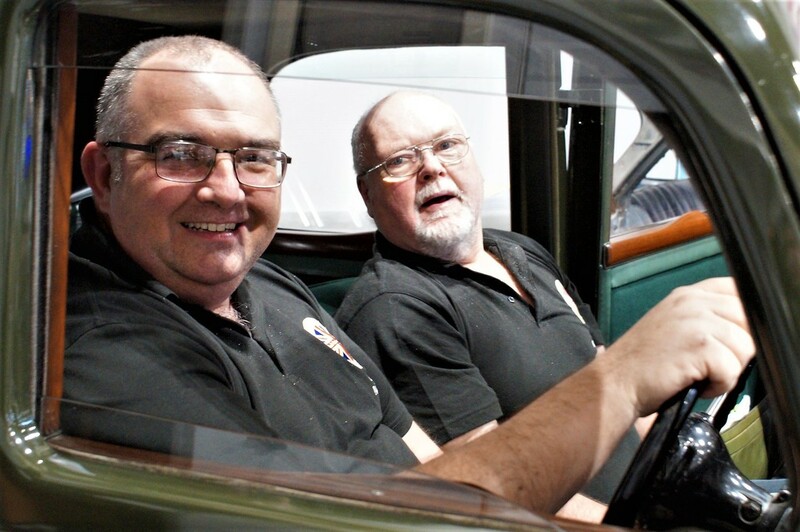 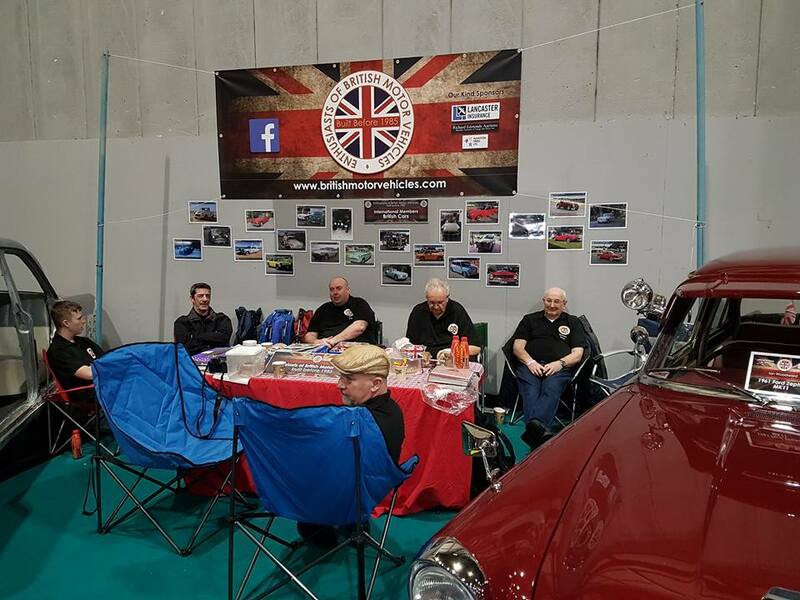 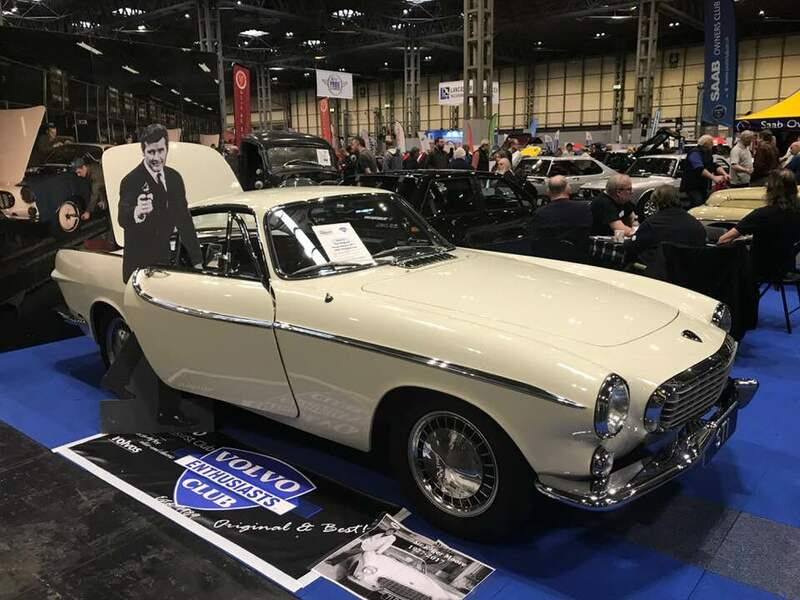 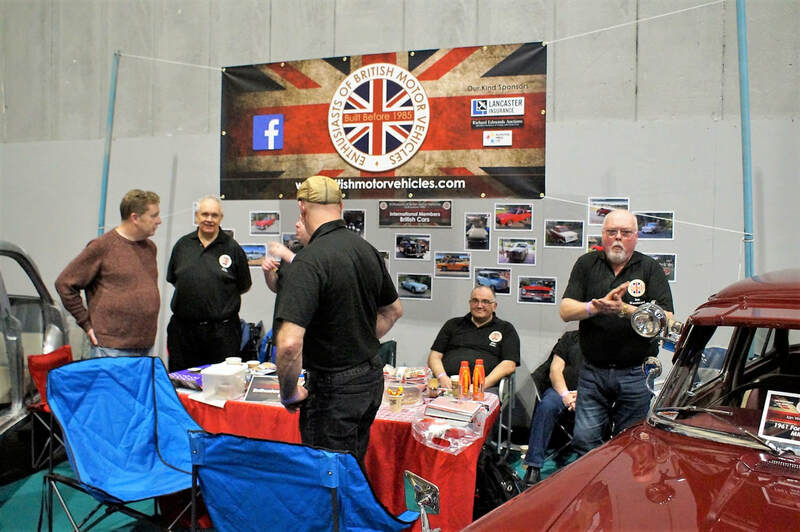 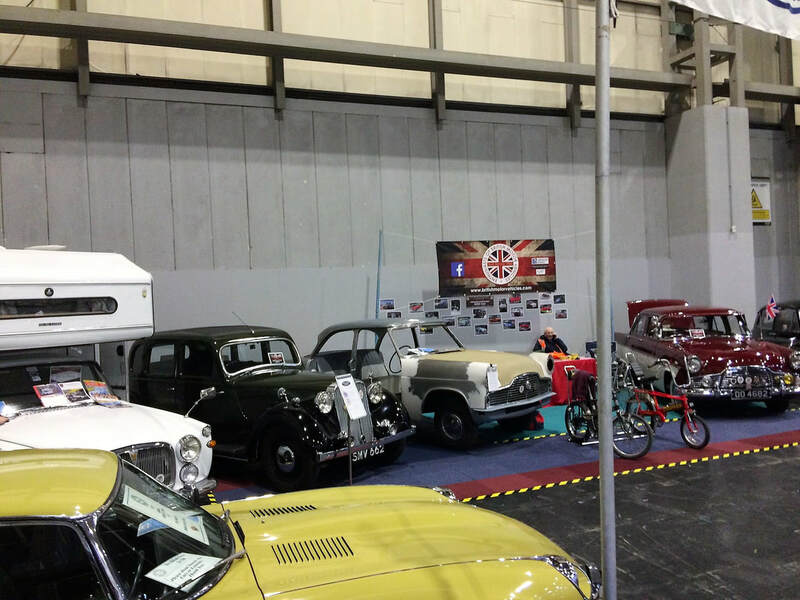 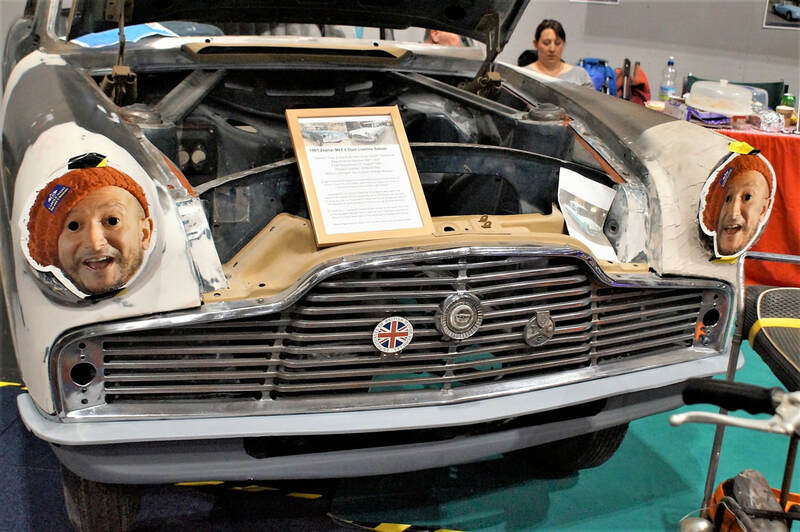 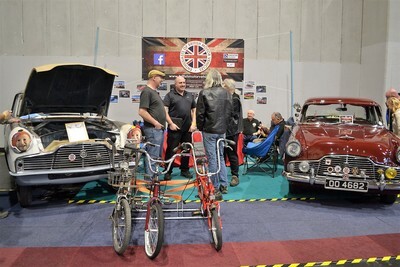 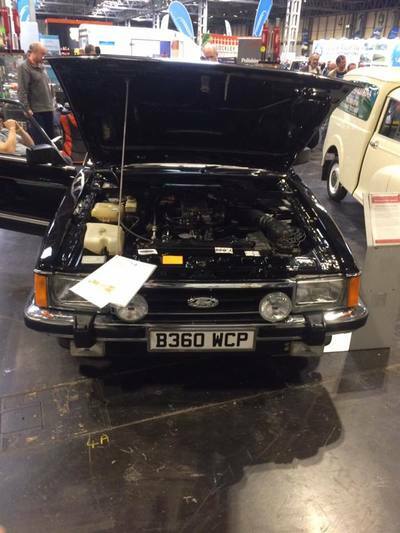 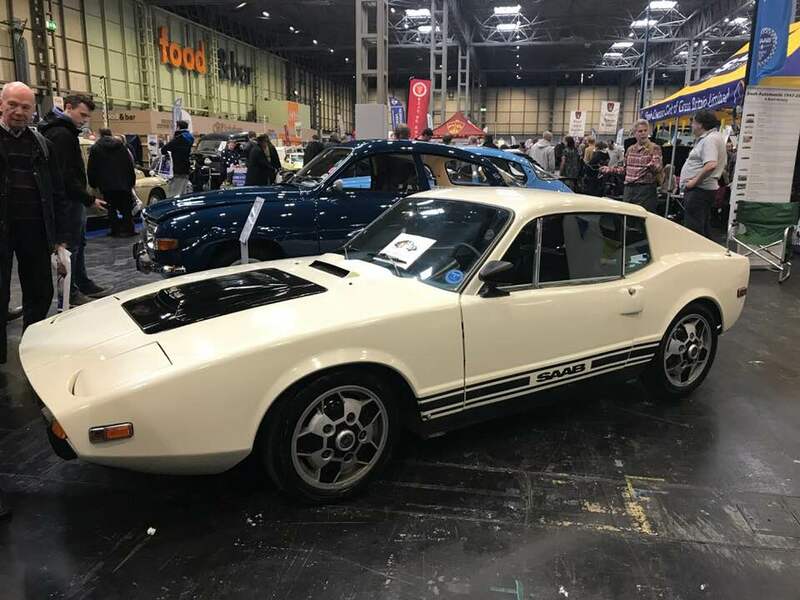 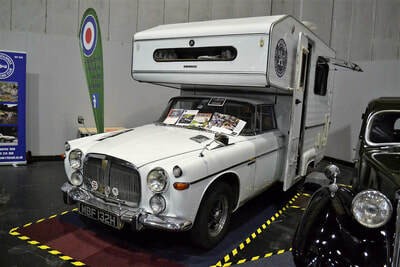 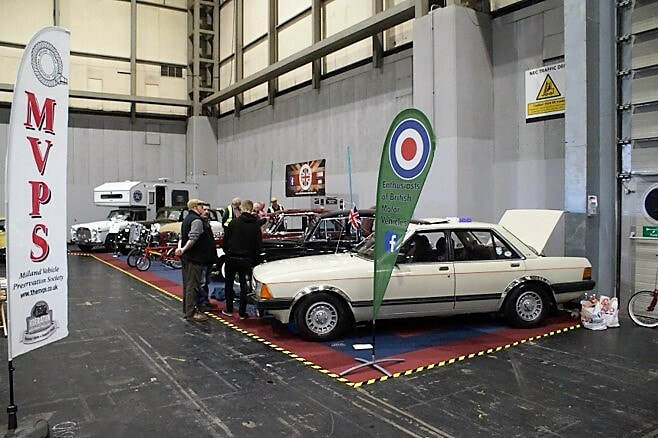 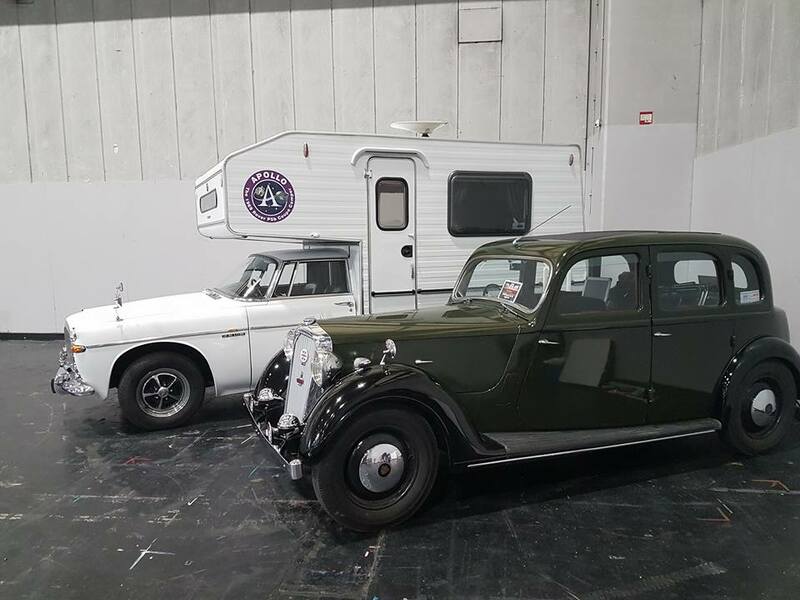 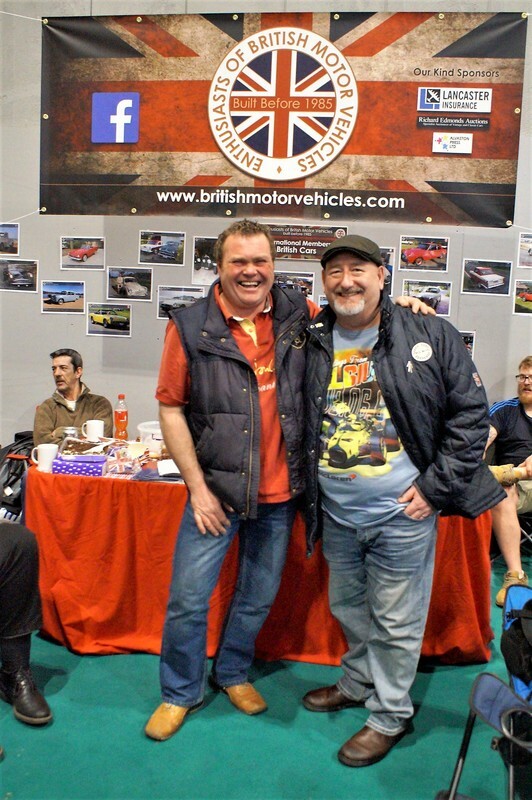 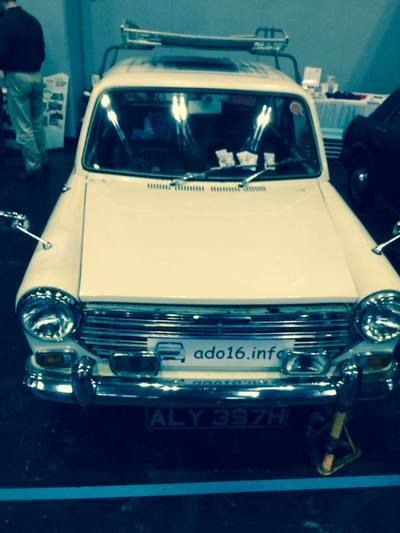 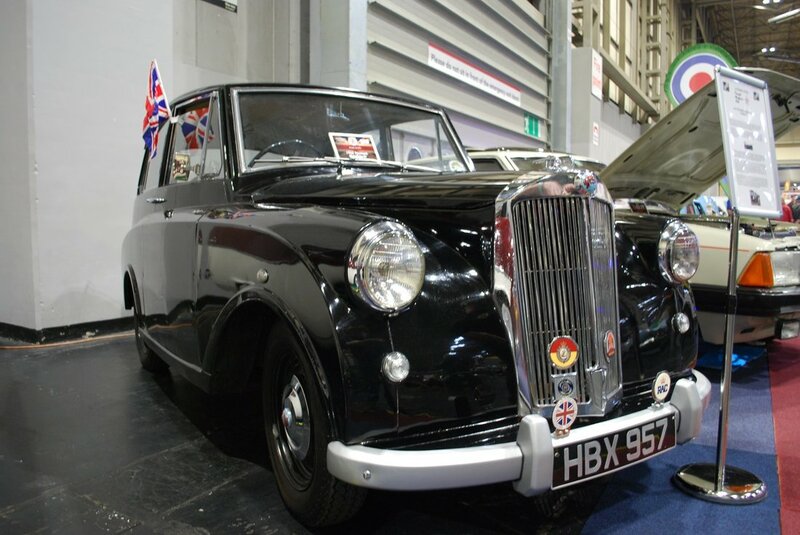 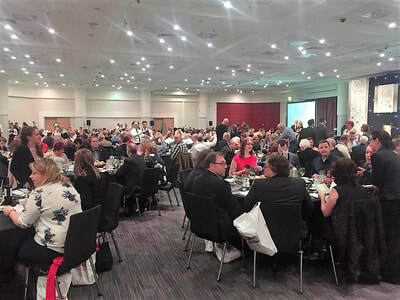 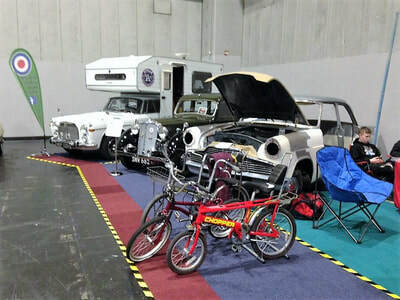 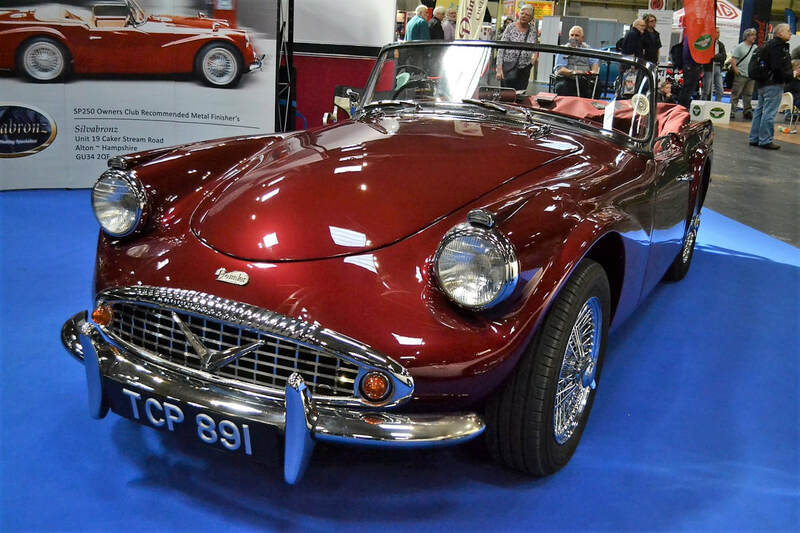 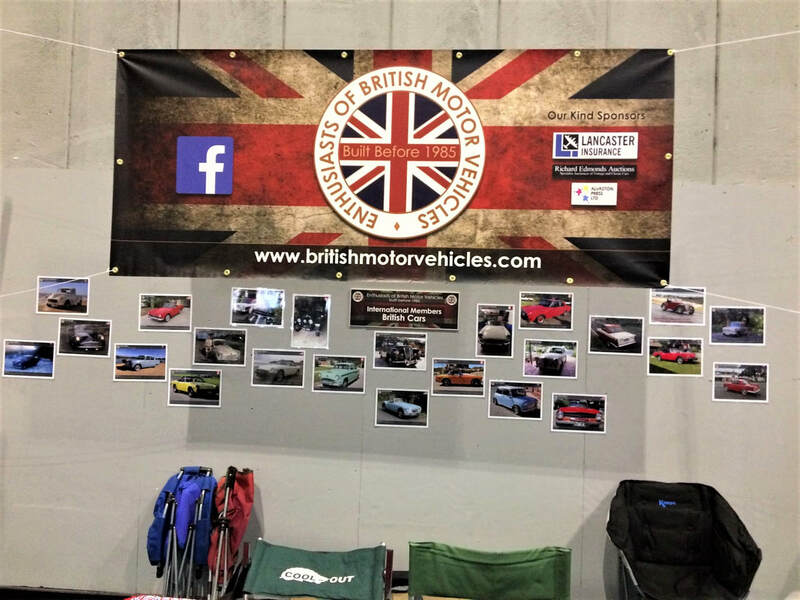 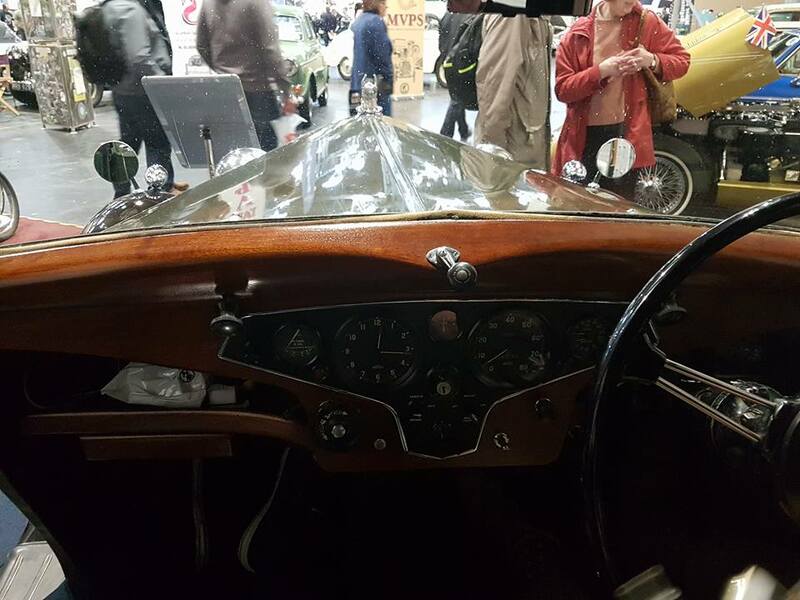 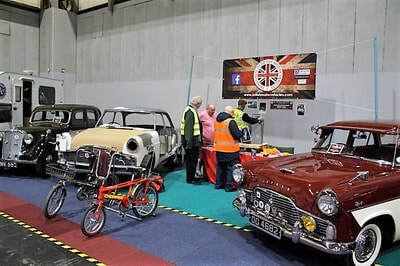 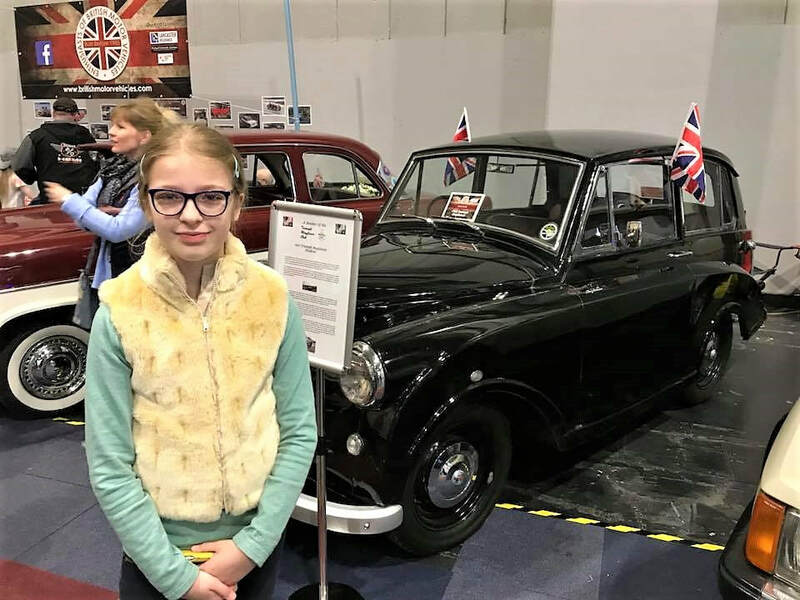 More than 28,000 people attended the NEC for the Practical Classics Classic Car & Restoration Show this weekend - a new record! 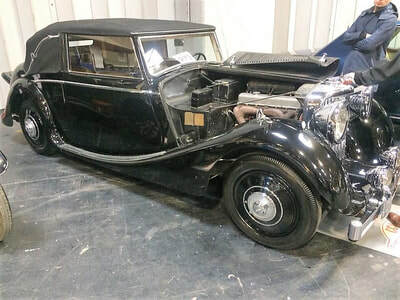 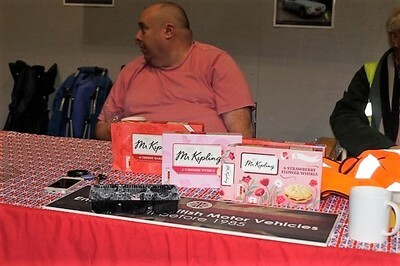 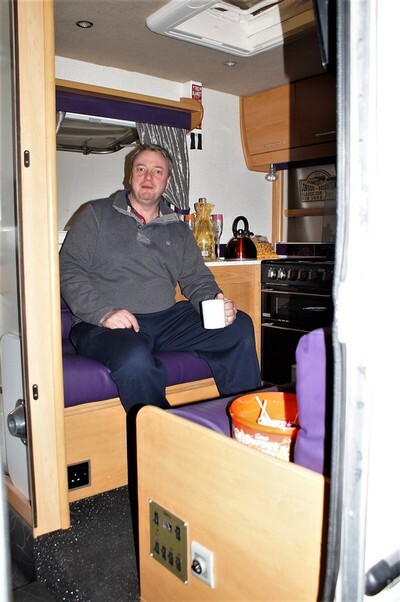 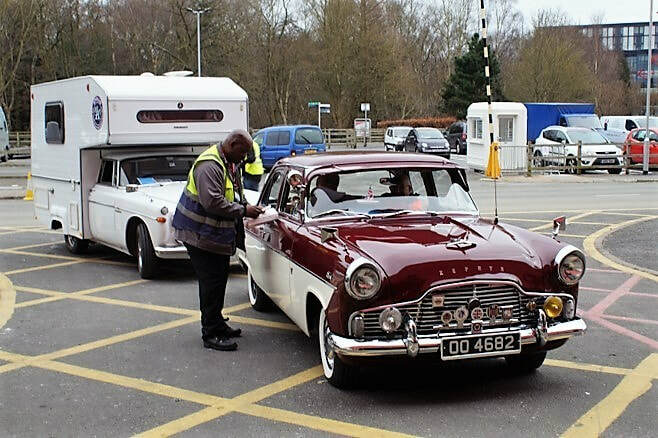 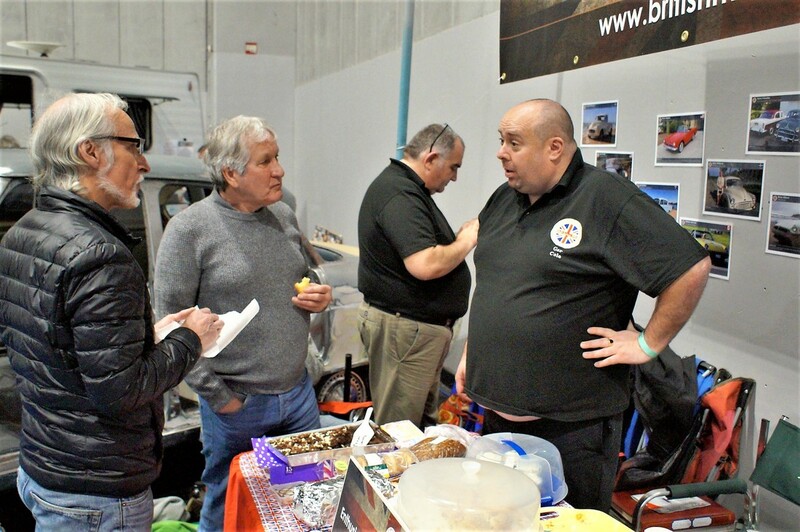 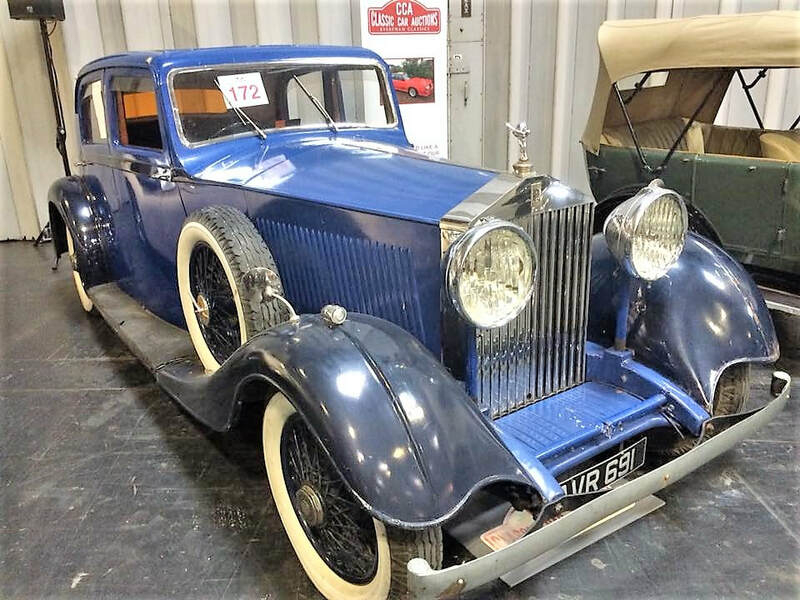 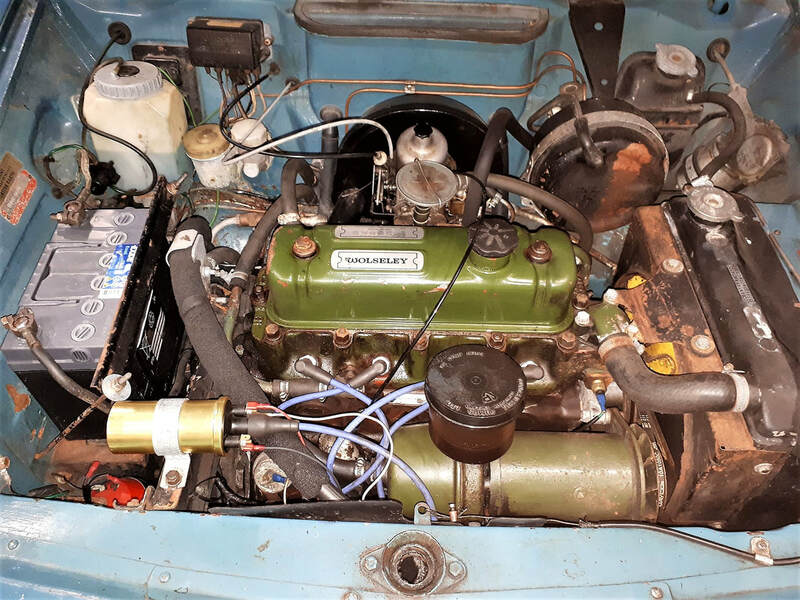 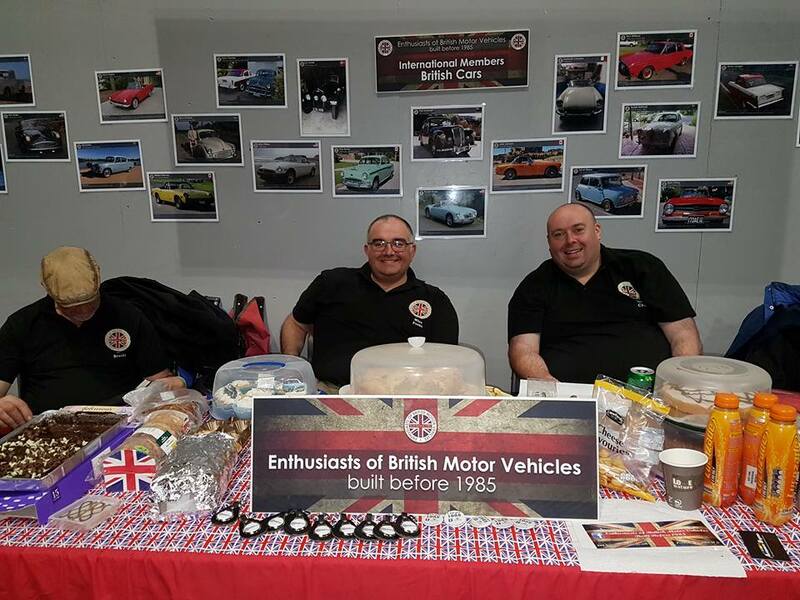 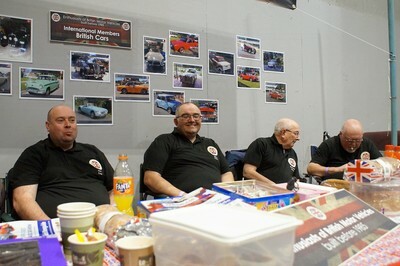 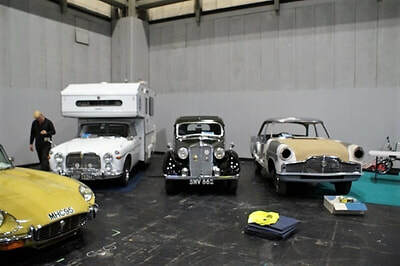 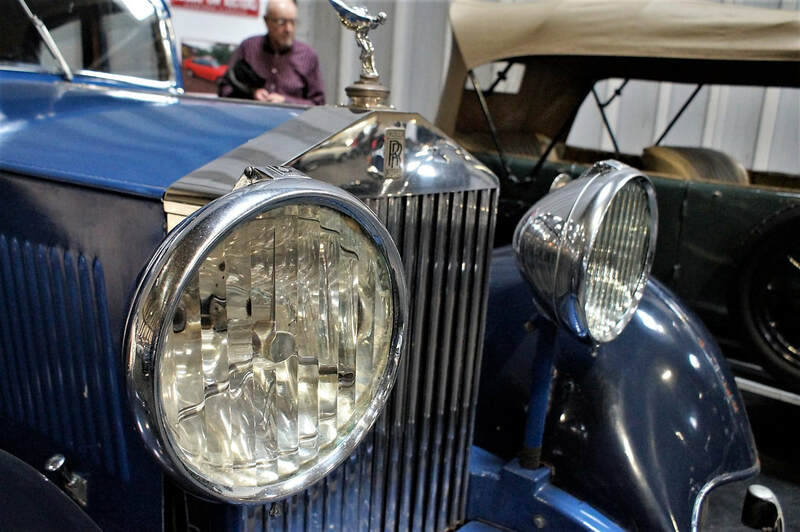 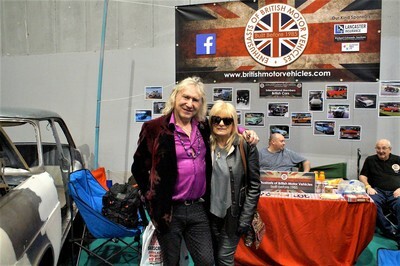 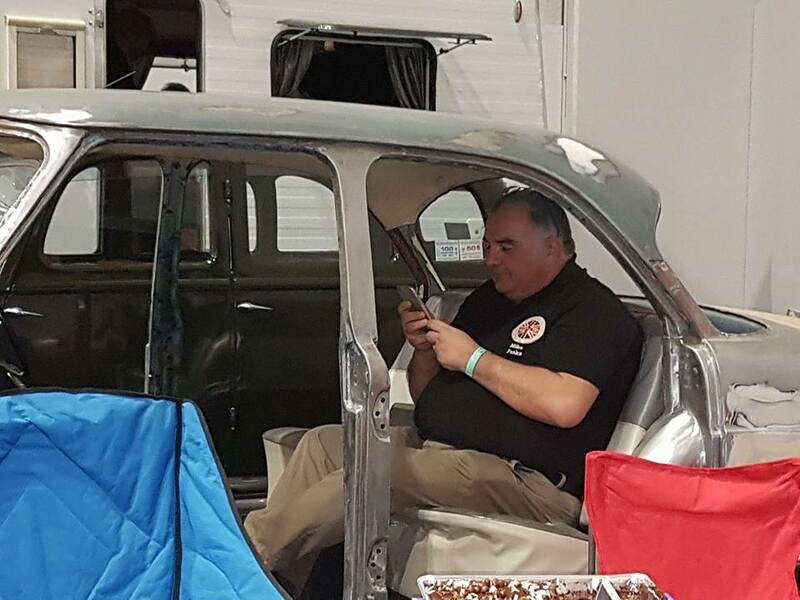 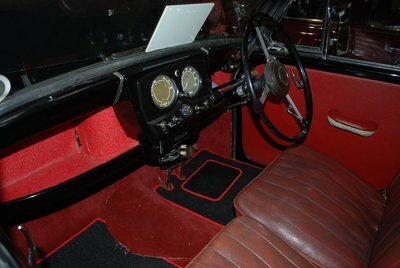 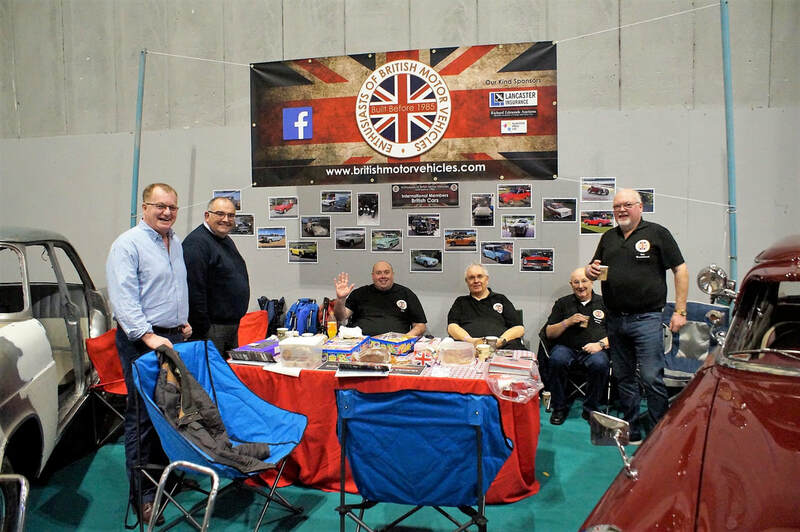 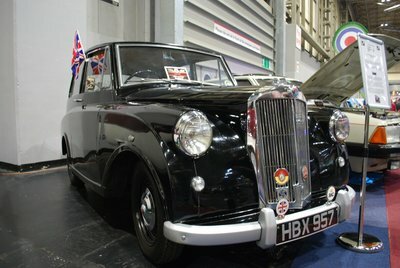 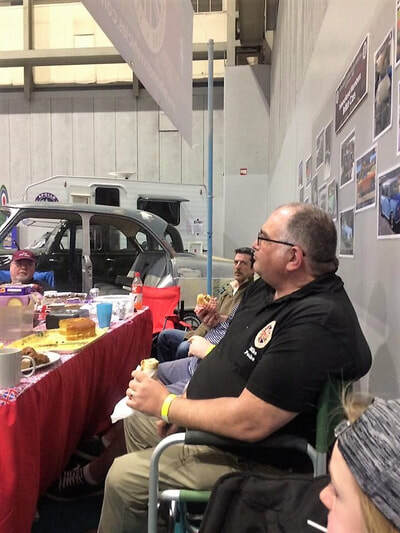 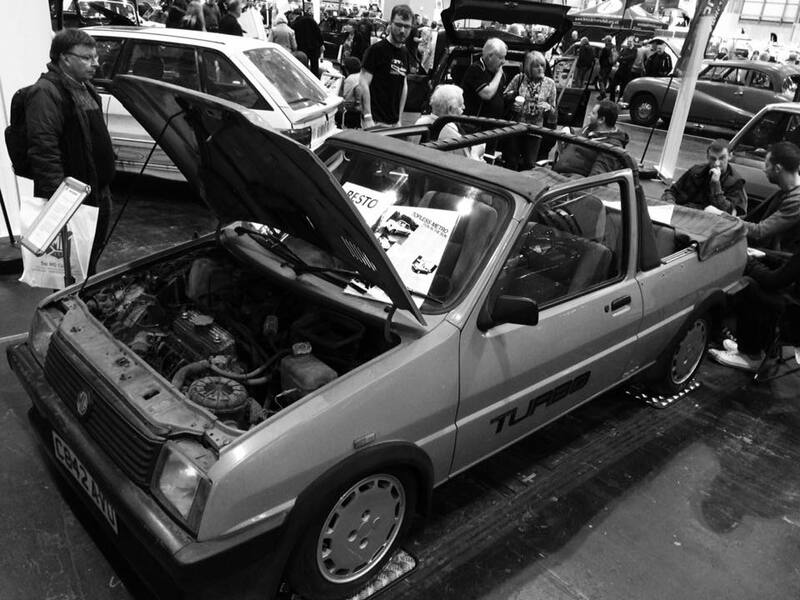 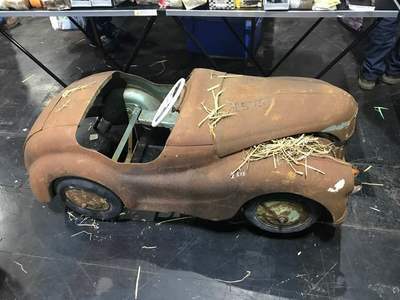 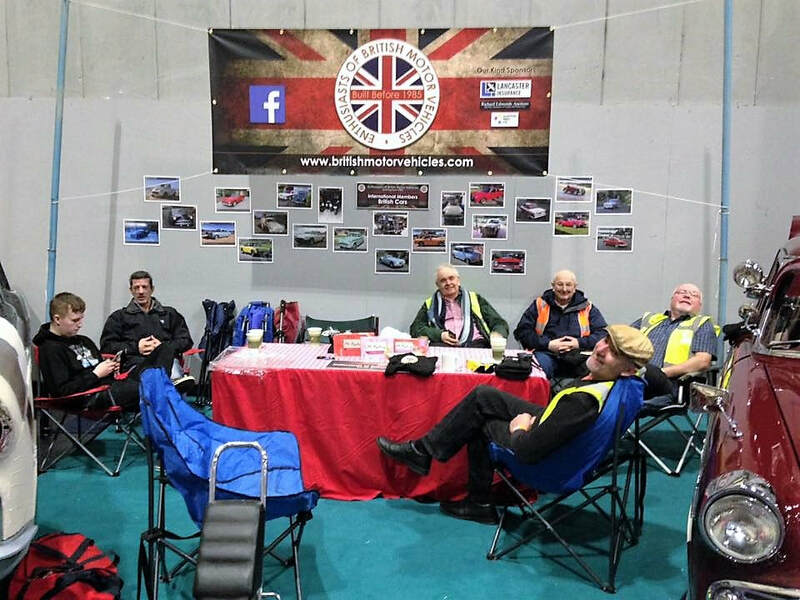 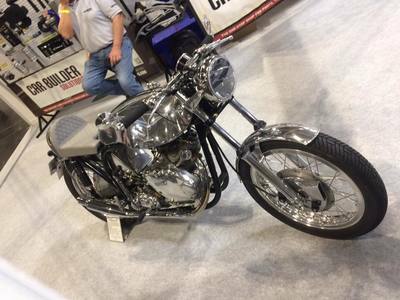 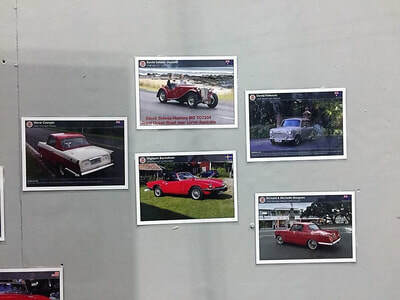 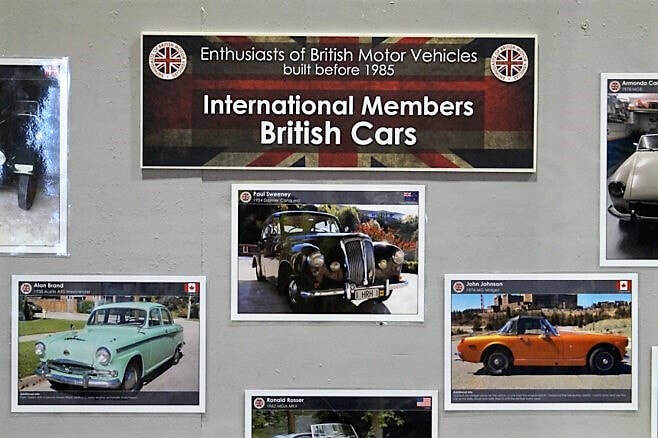 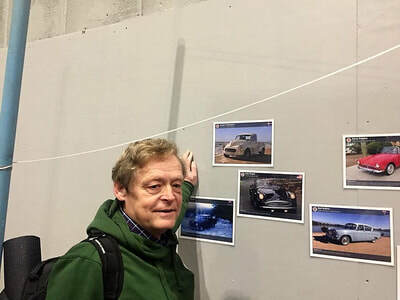 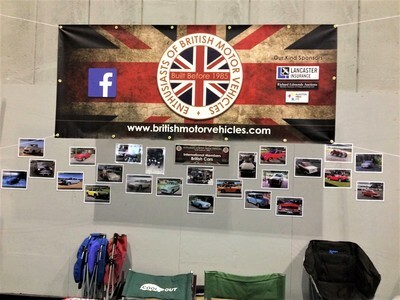 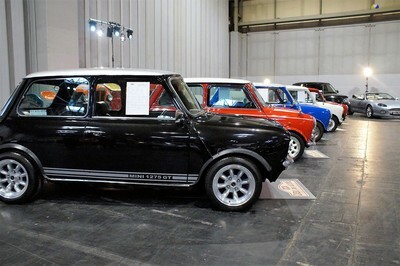 There were a thousand cars - from barn finds to immaculate classics - and hundreds of clubs and specialists. 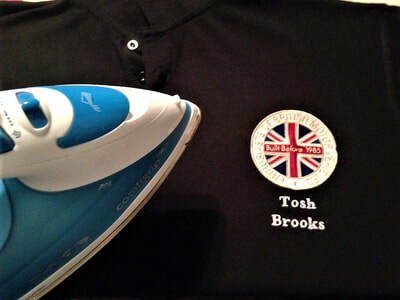 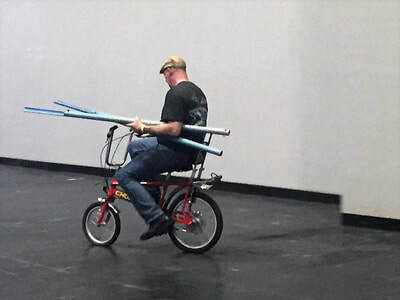 ​ Plus more live restoration demonstrations than ever before.